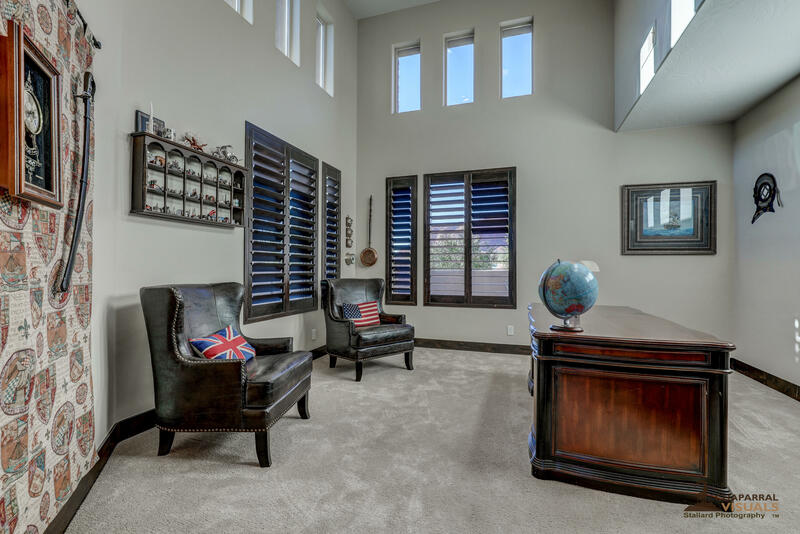 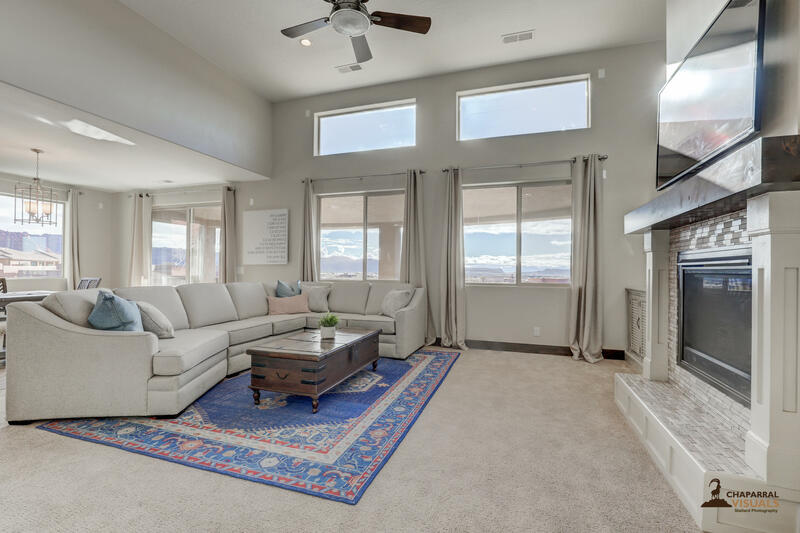 The highly desirable open floor plan and two story lofted ceilings on the main floor offer a bright and airy feel. 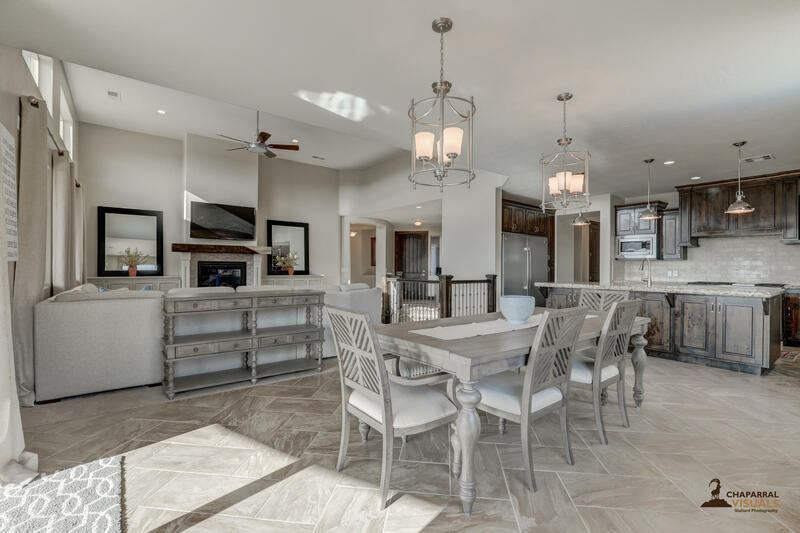 While the chefs kitchen, complete with commercial grade appliances and custom cabinetry, can easily accommodate dinner parties large and small. 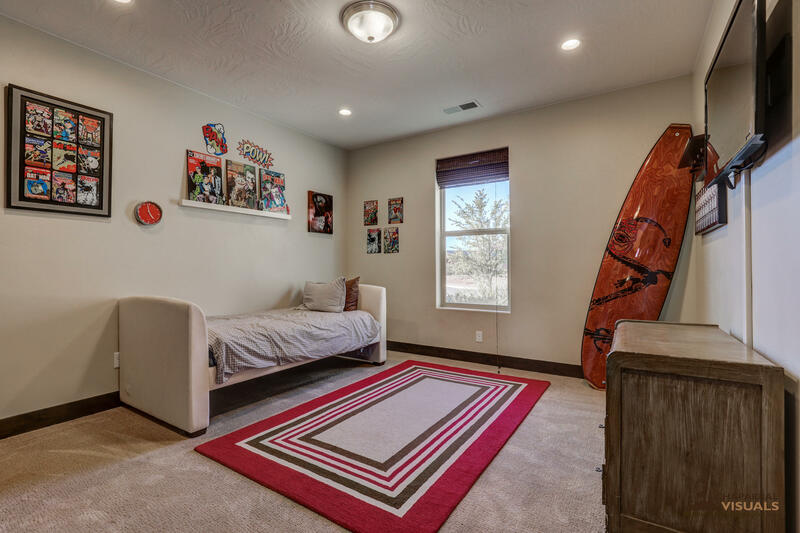 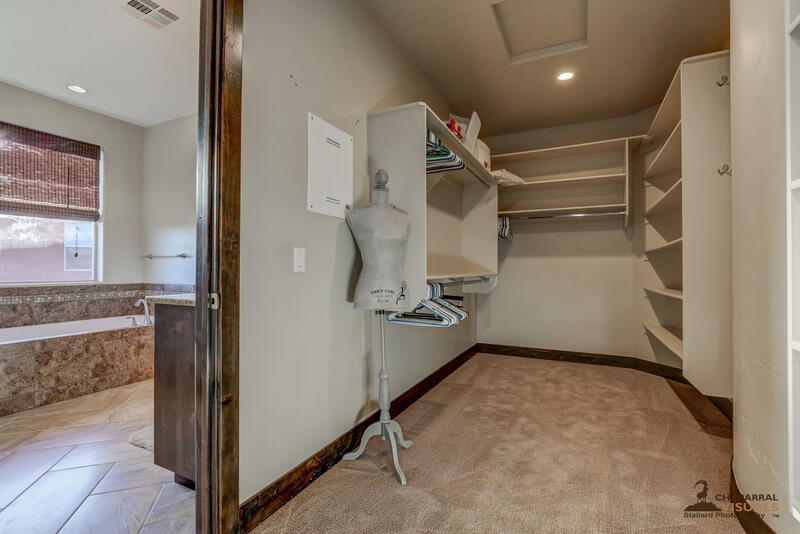 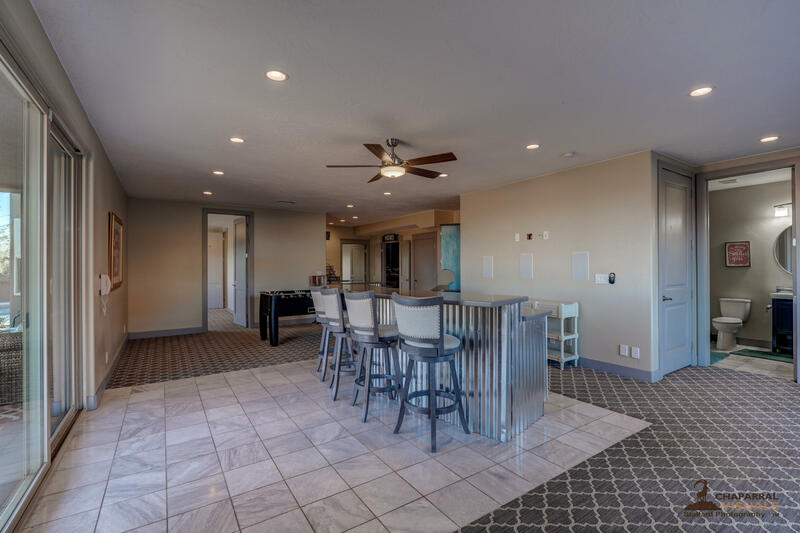 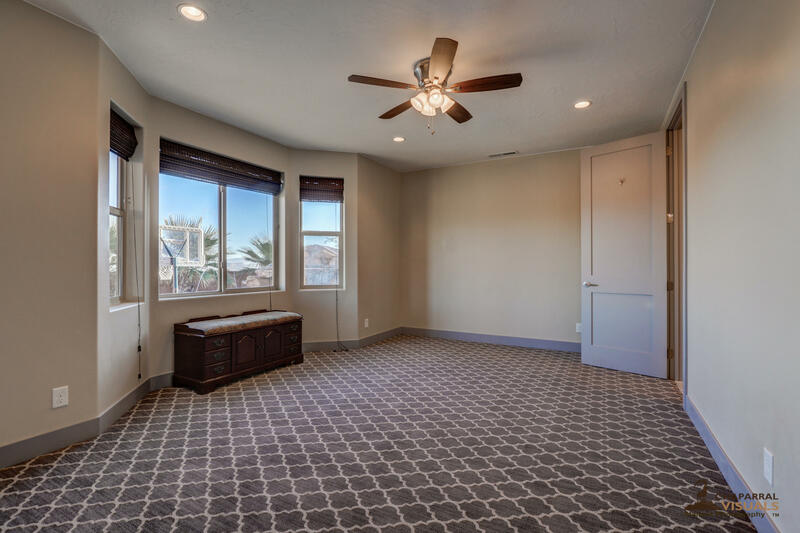 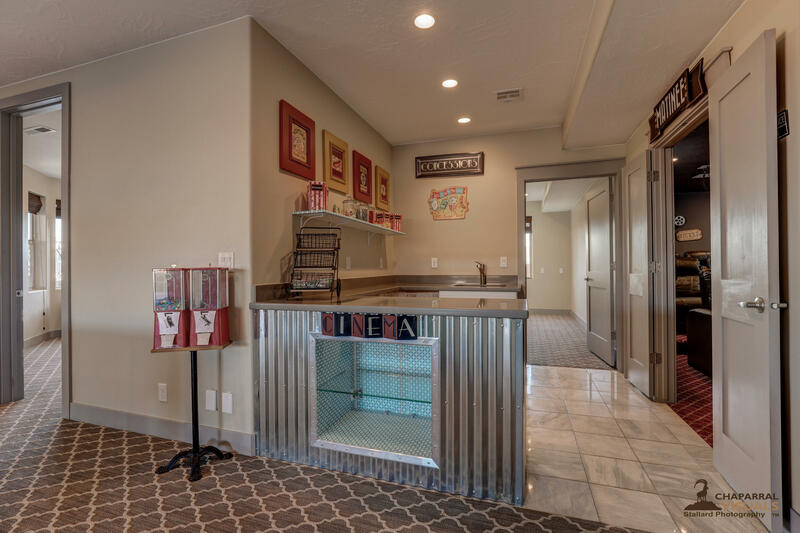 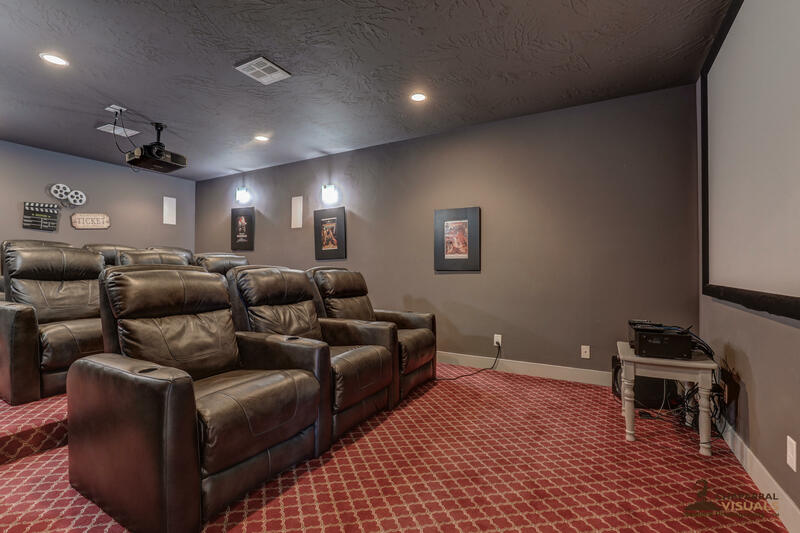 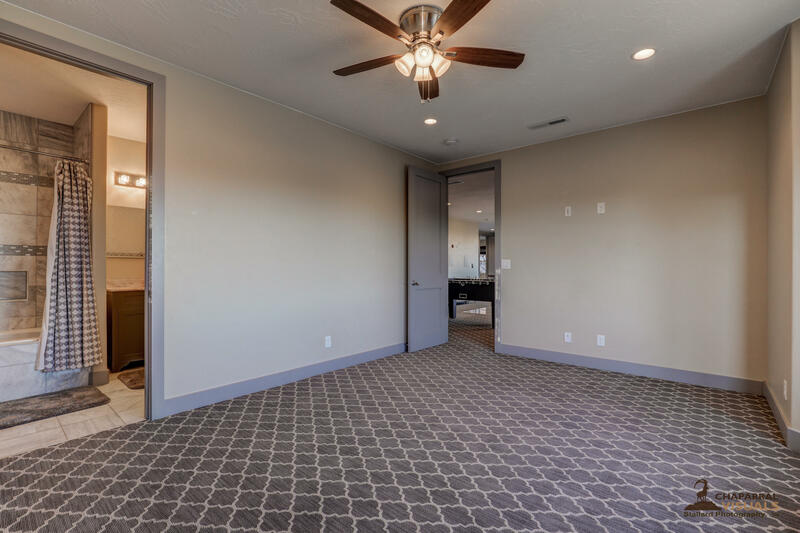 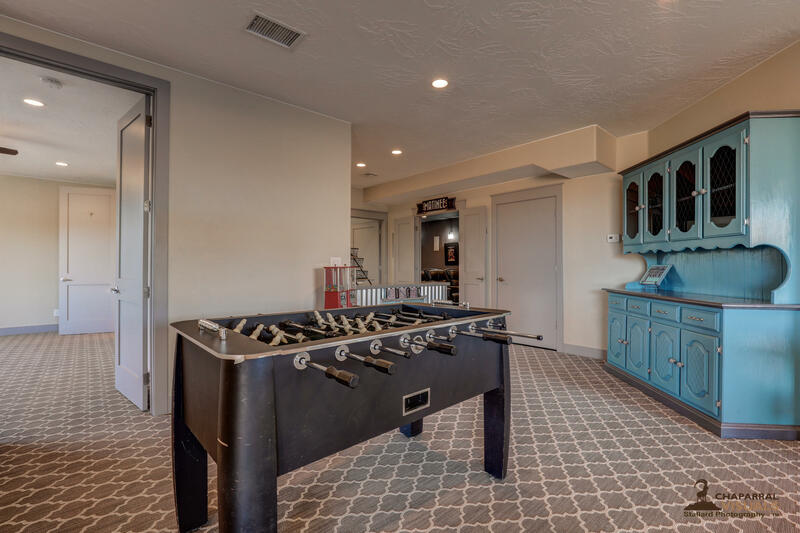 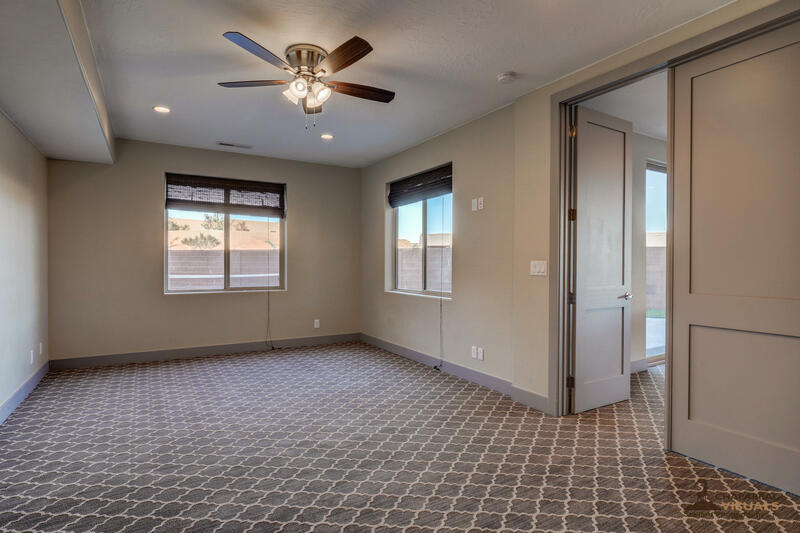 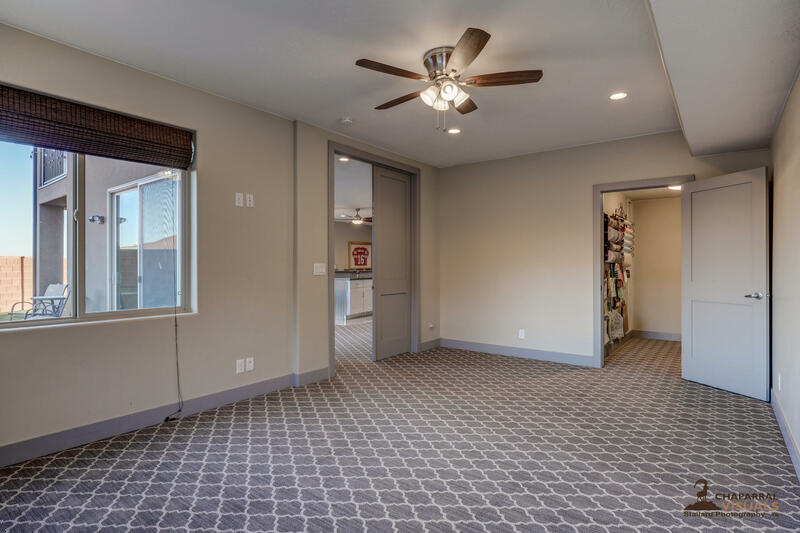 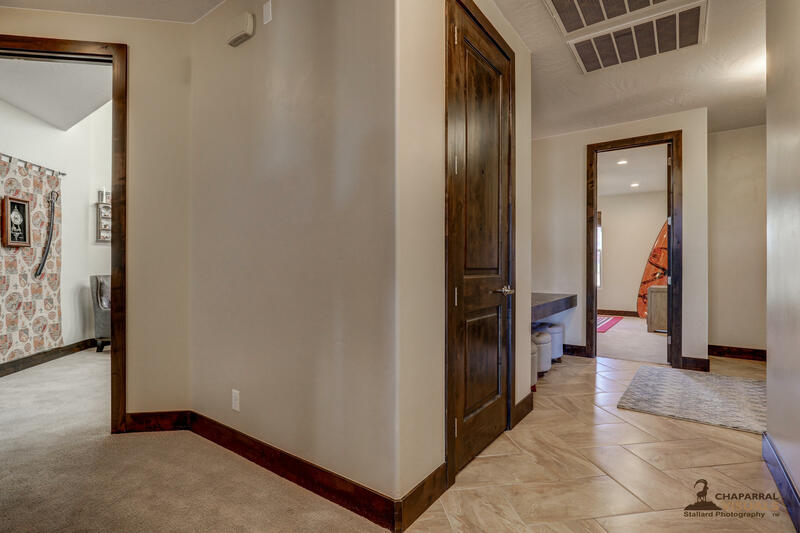 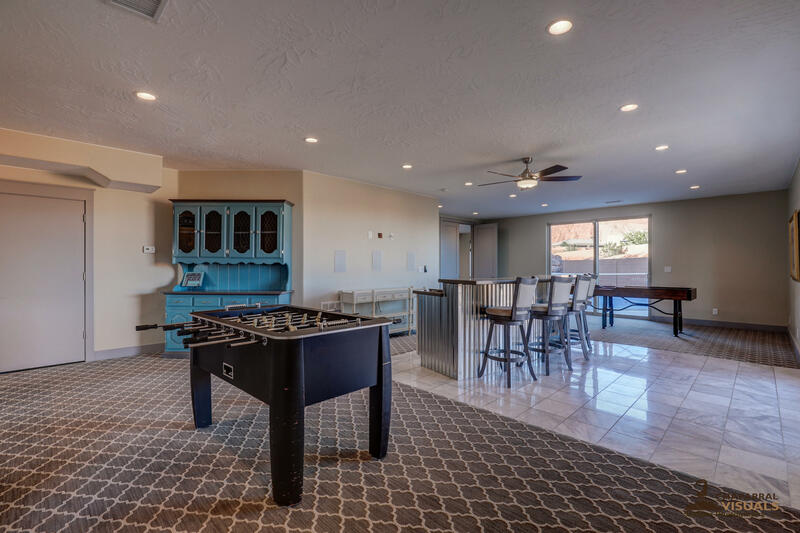 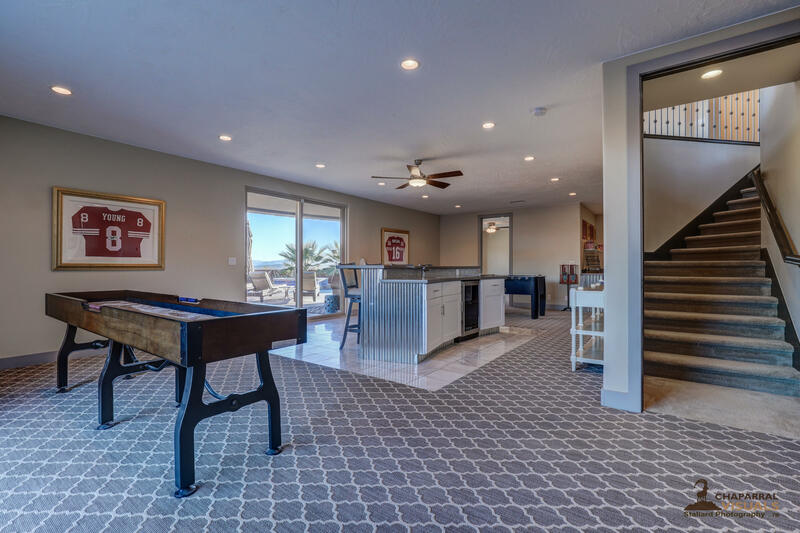 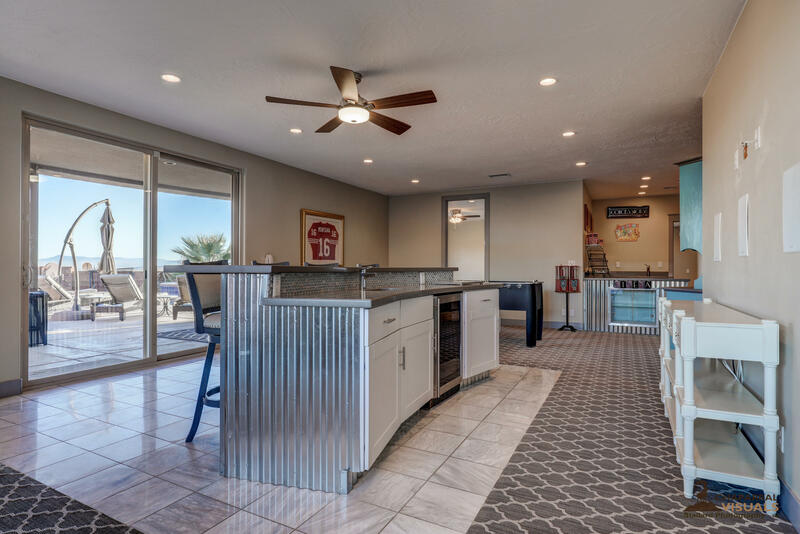 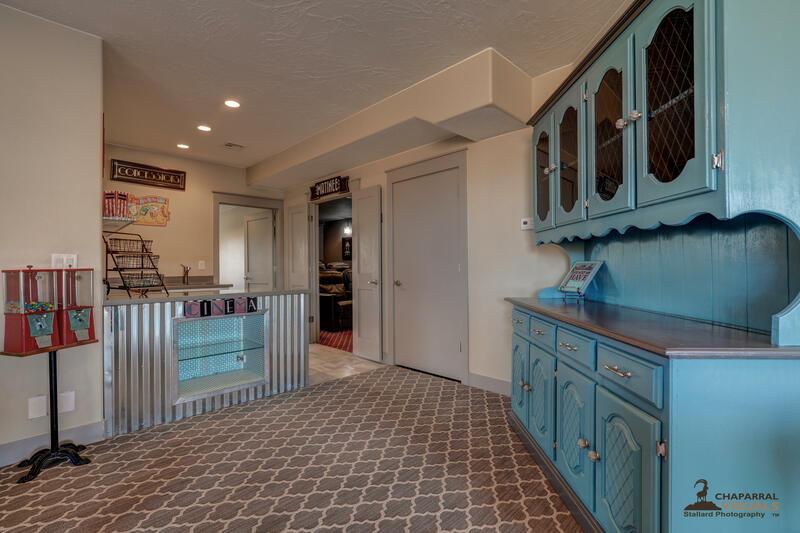 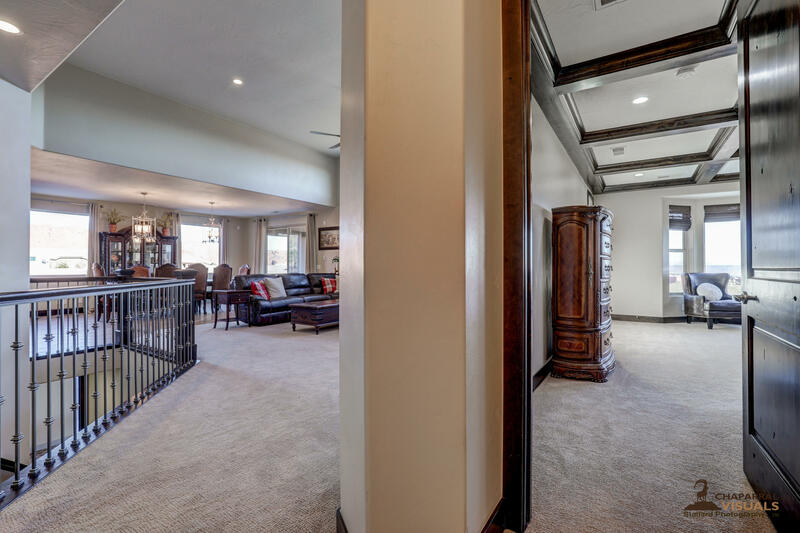 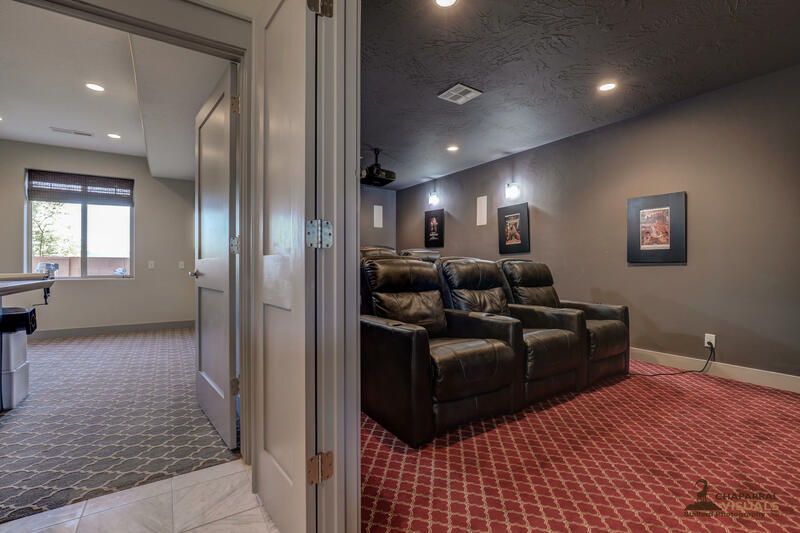 The basement was built for entertaining, with a snack bar right outside the theater room and a large double sliding glass door opening from the sports bar and games room to the pool patio. 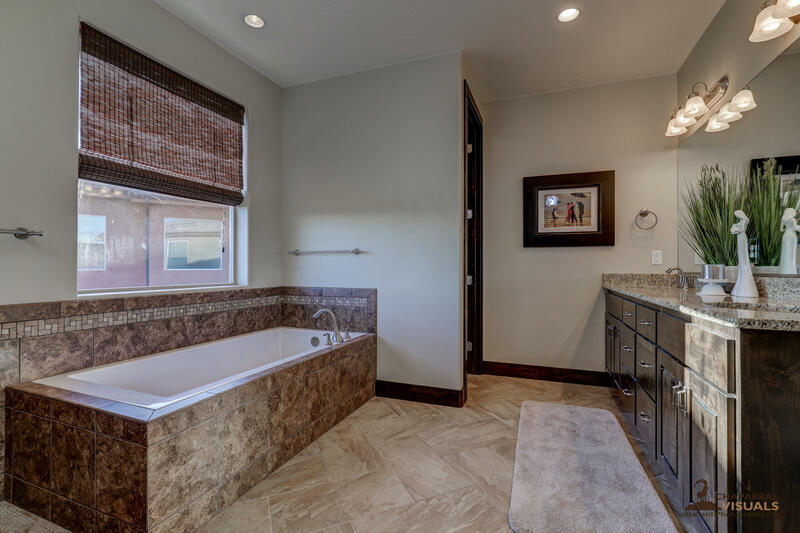 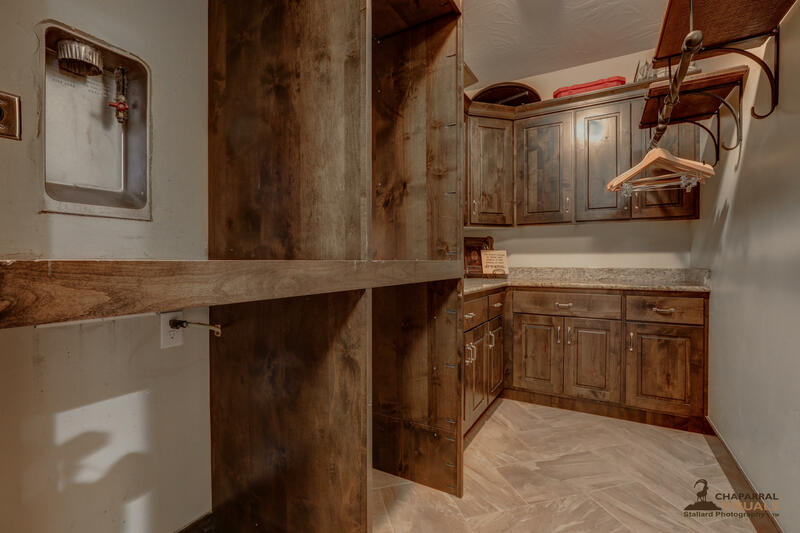 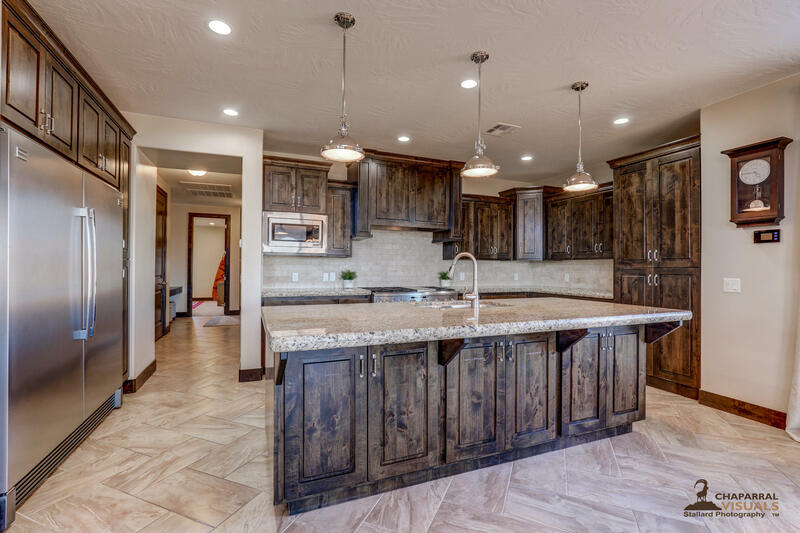 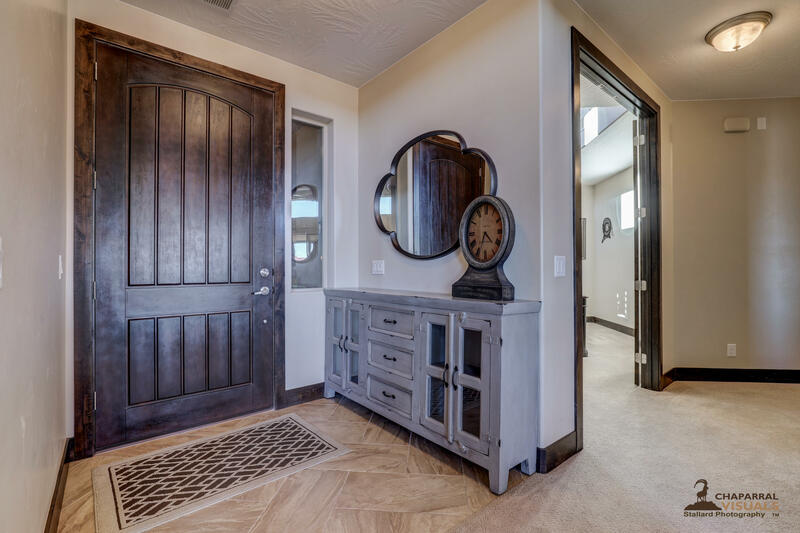 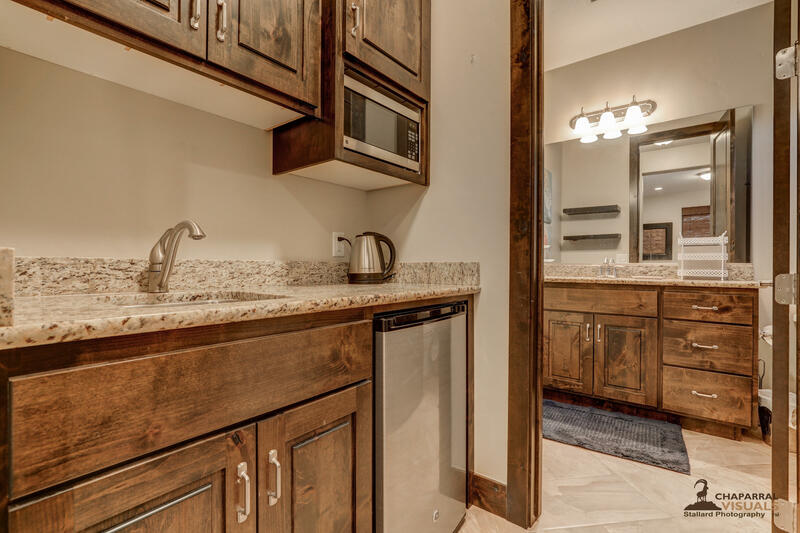 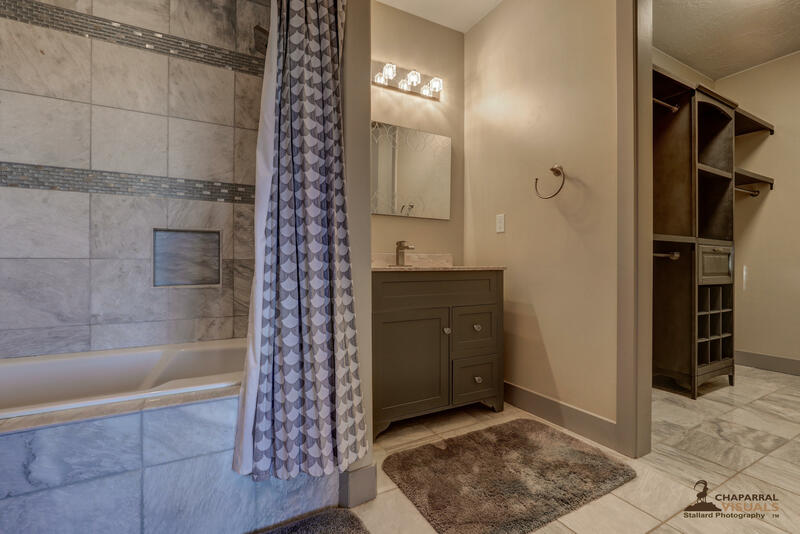 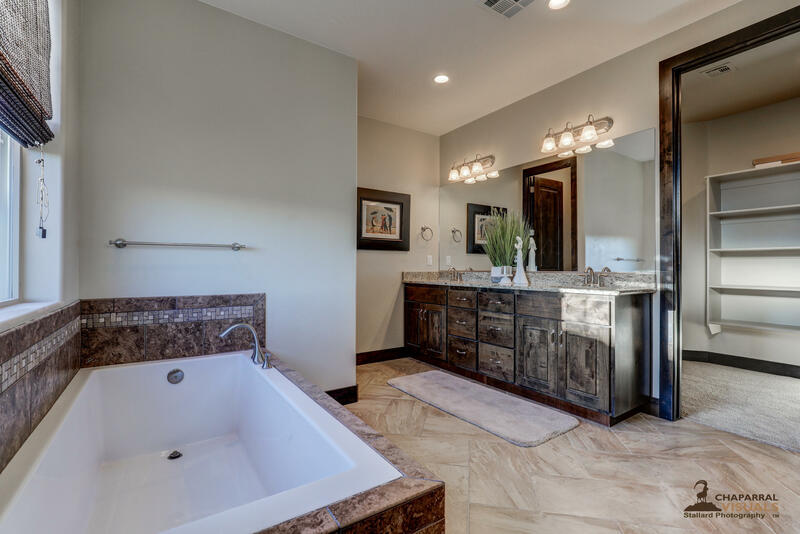 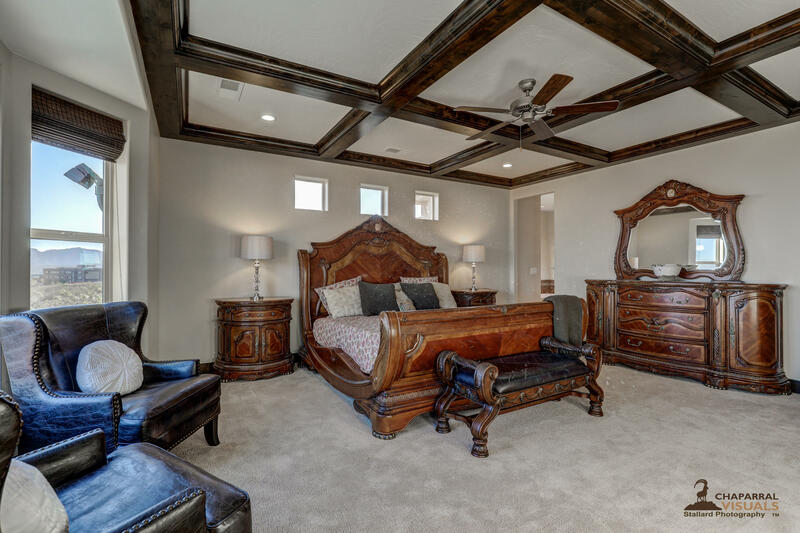 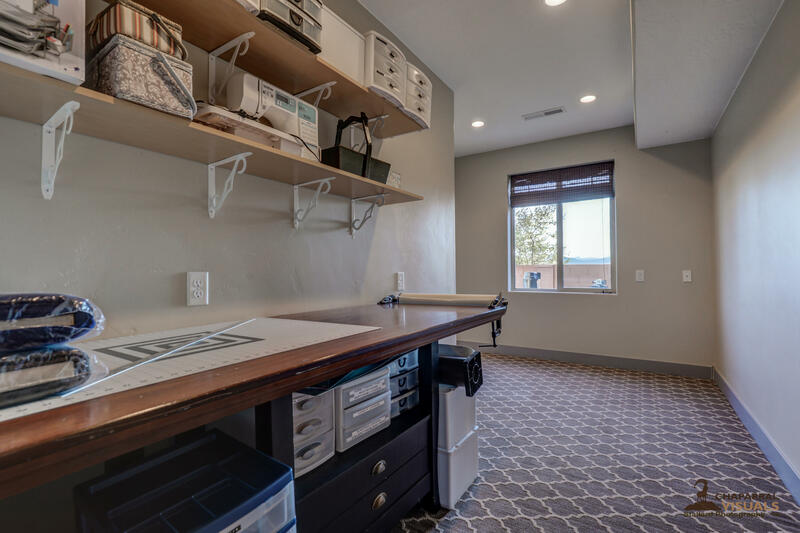 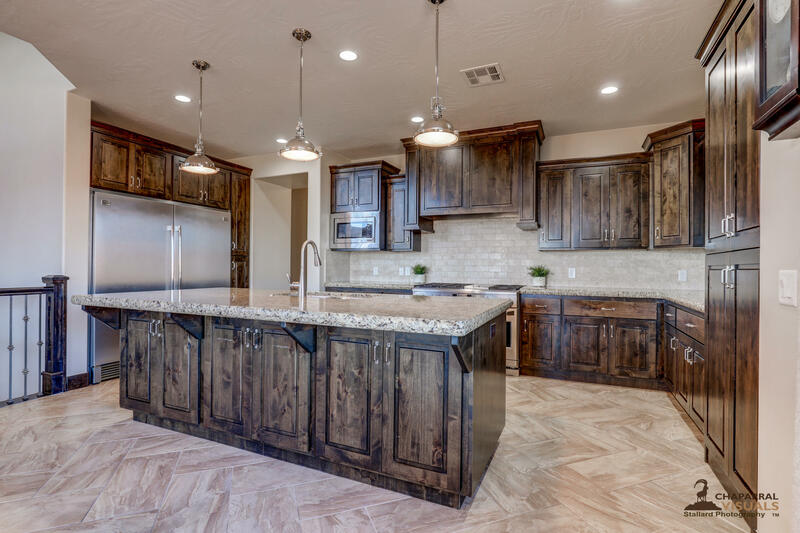 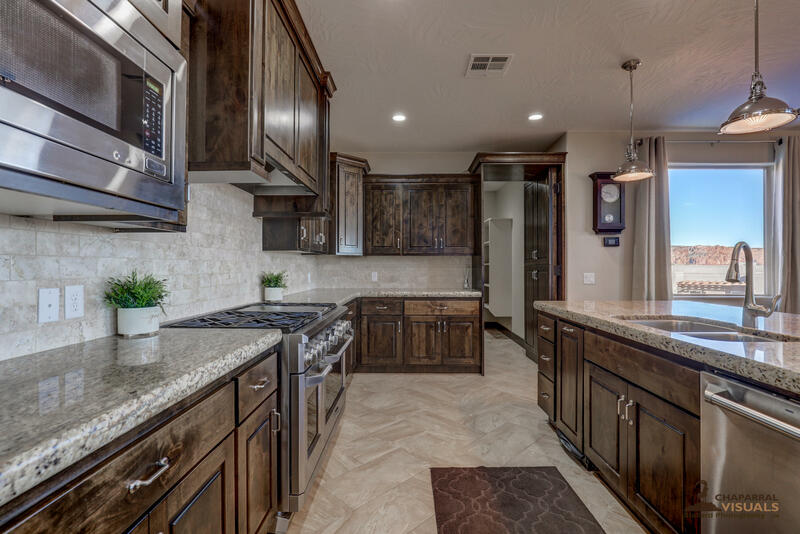 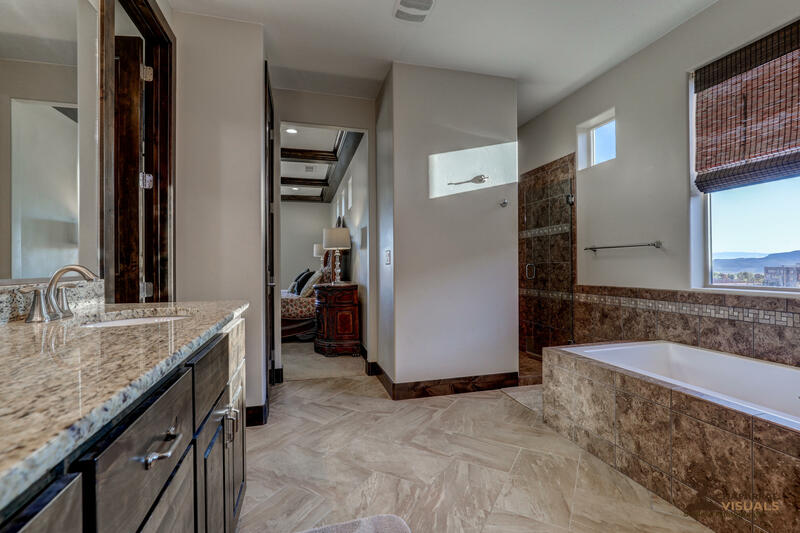 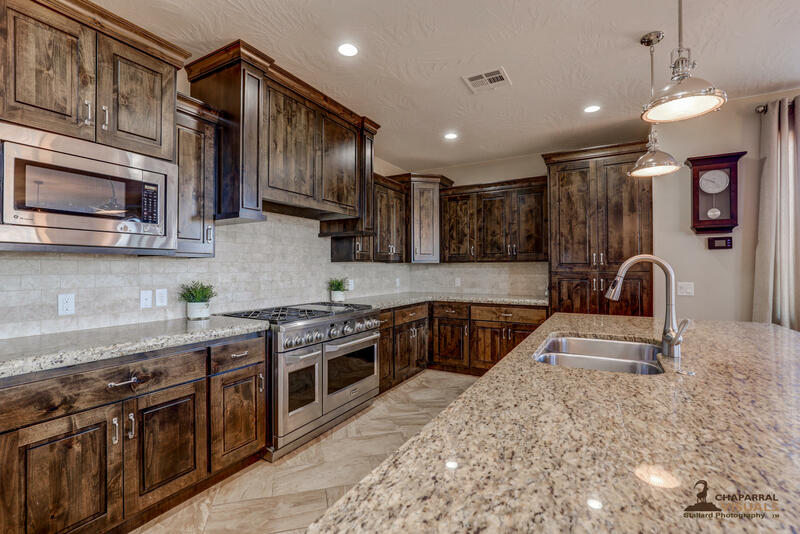 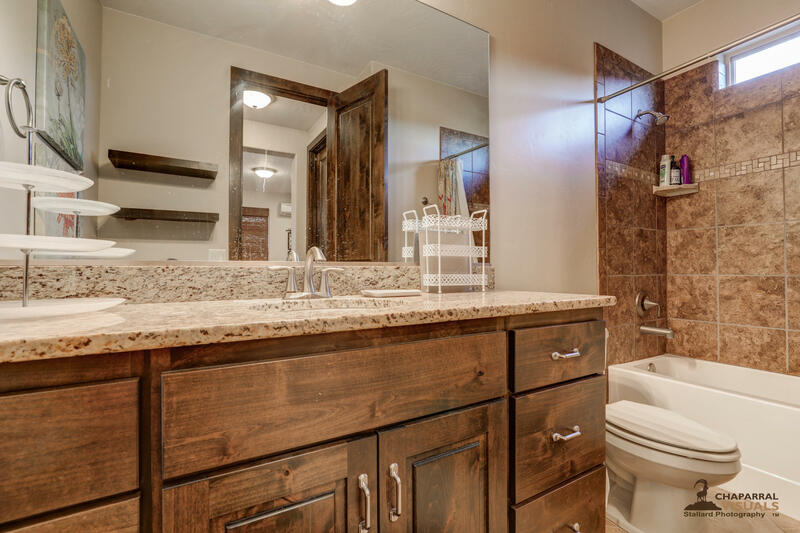 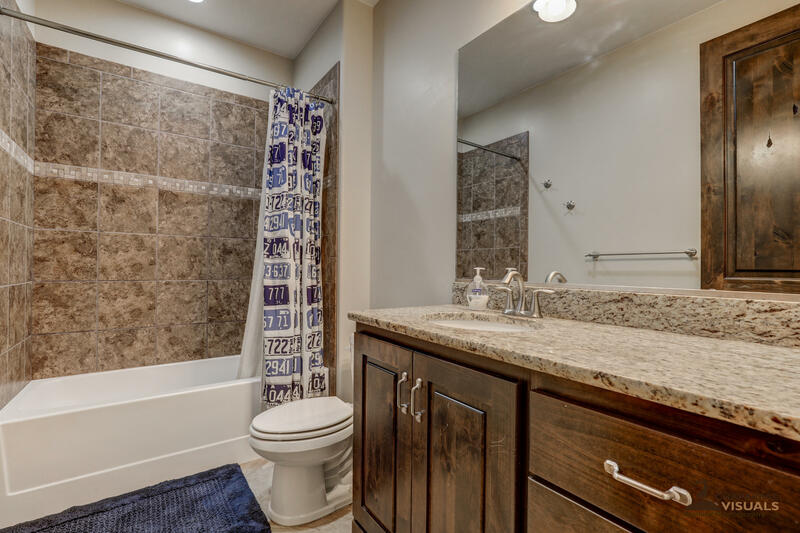 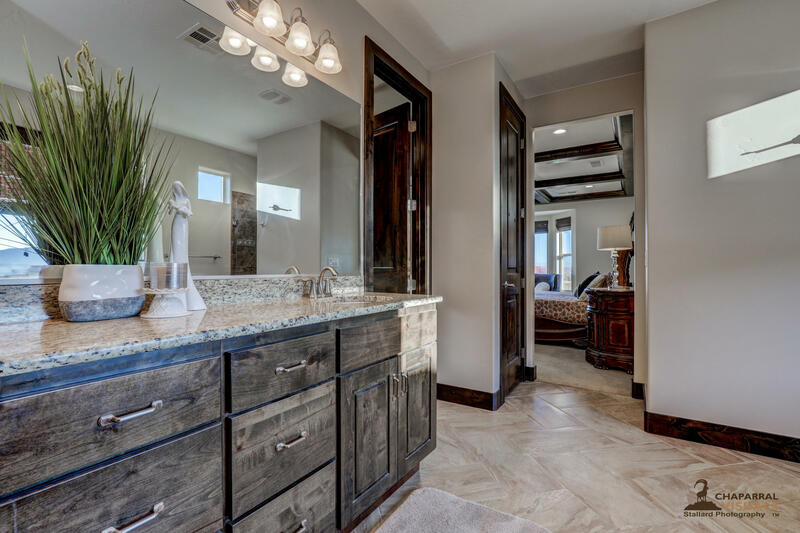 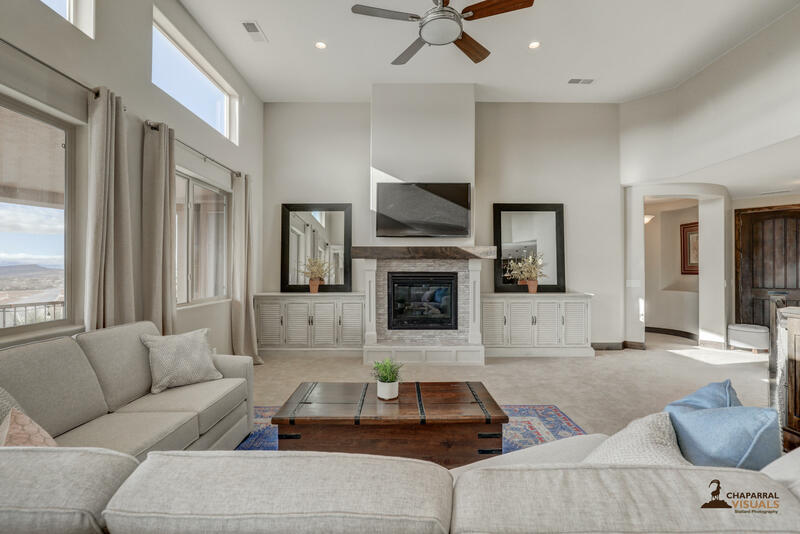 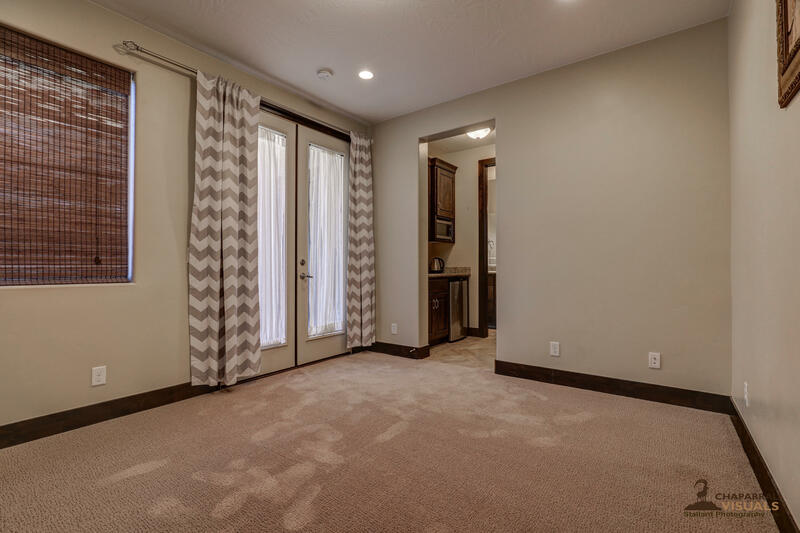 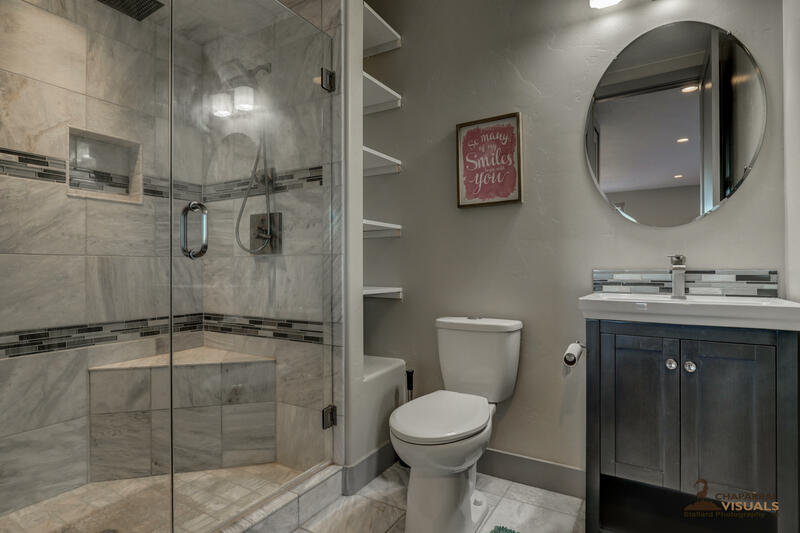 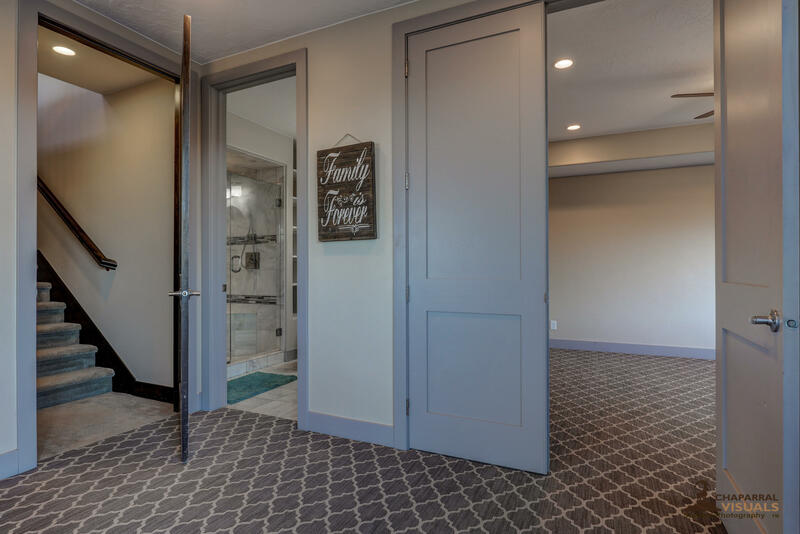 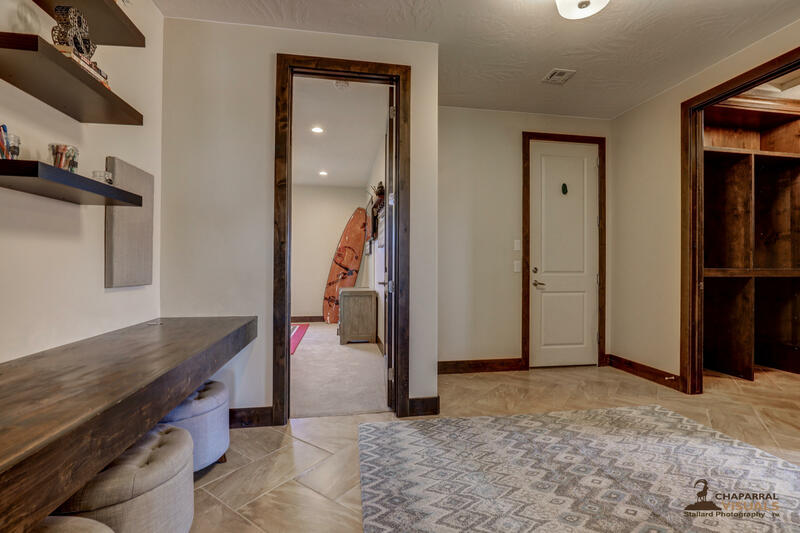 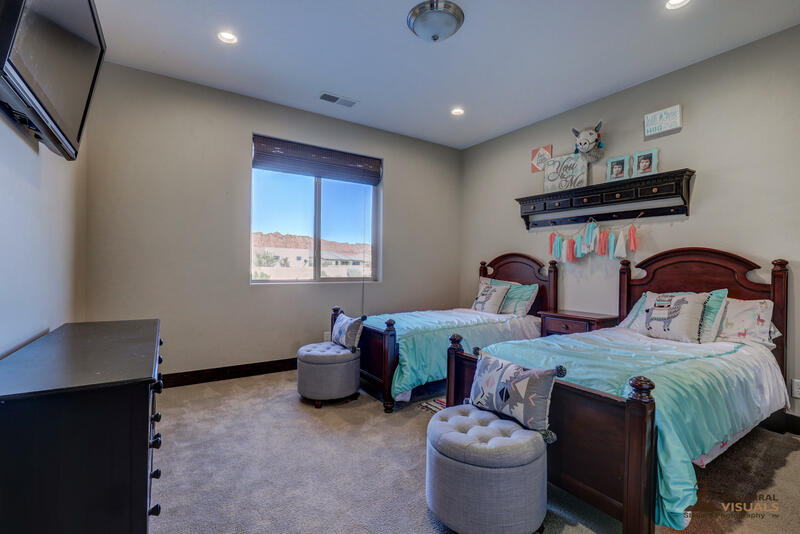 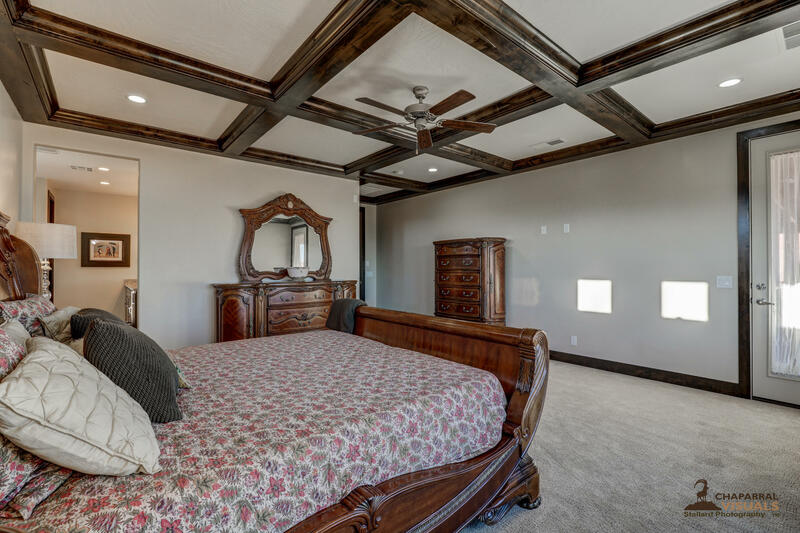 A quality home from the ground up, you'll find the attention to detail, upgraded finishes, and extra amenities will provide a high level of comfort and piece of mind. 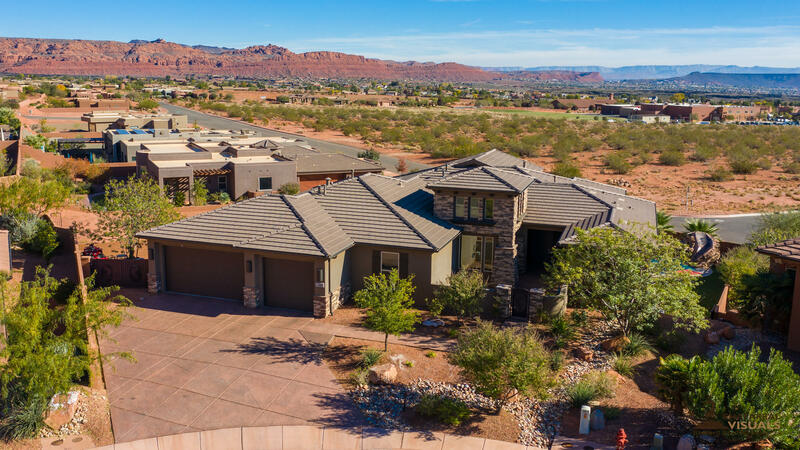 Extra features include an extra deep garage bay, dolby digital surround sound, central wet vac system, 2X6 construction, whole home water filtration system, 20,000 KW generator and much more (see the amenities list for details). 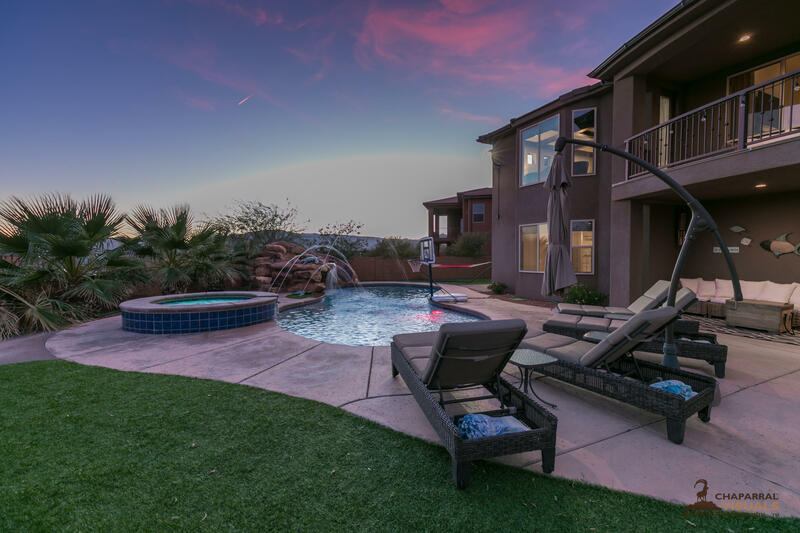 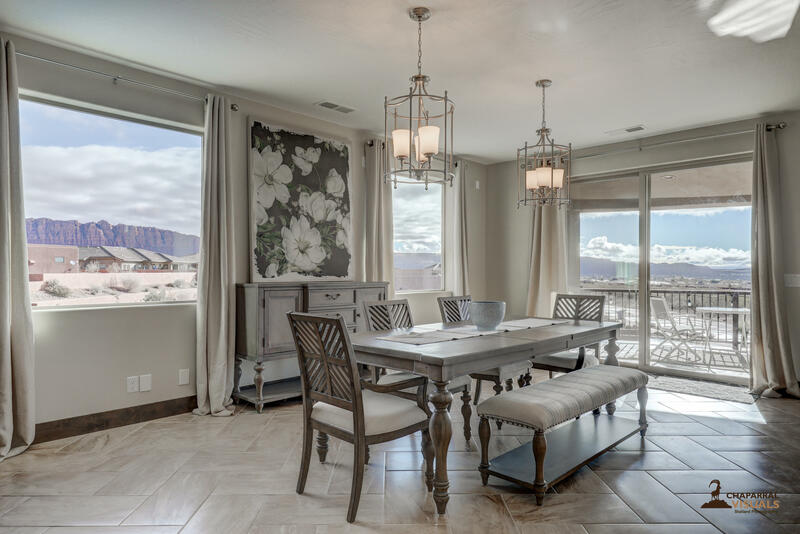 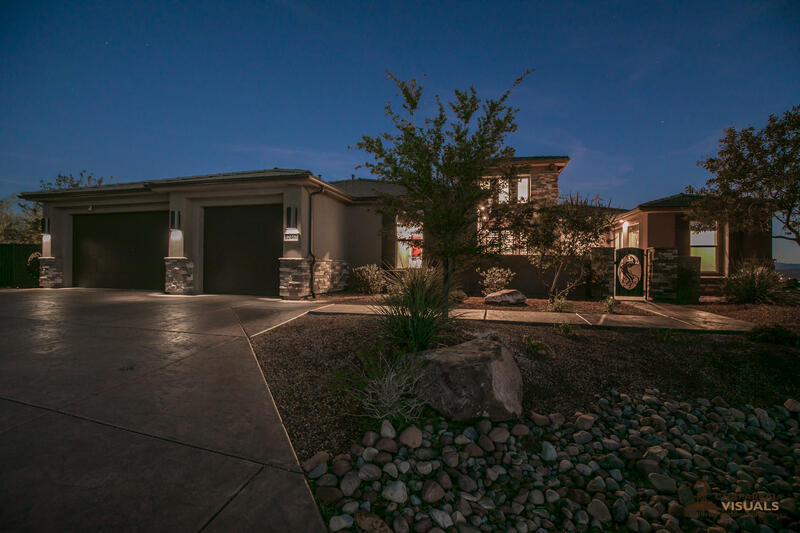 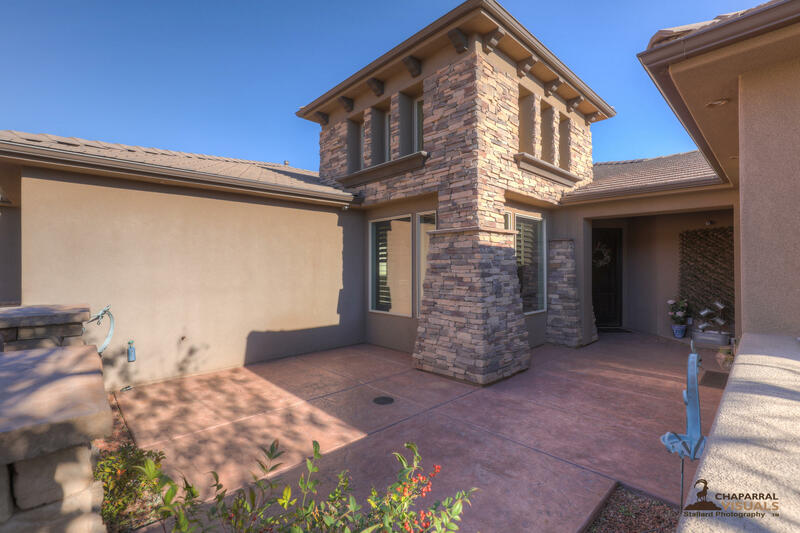 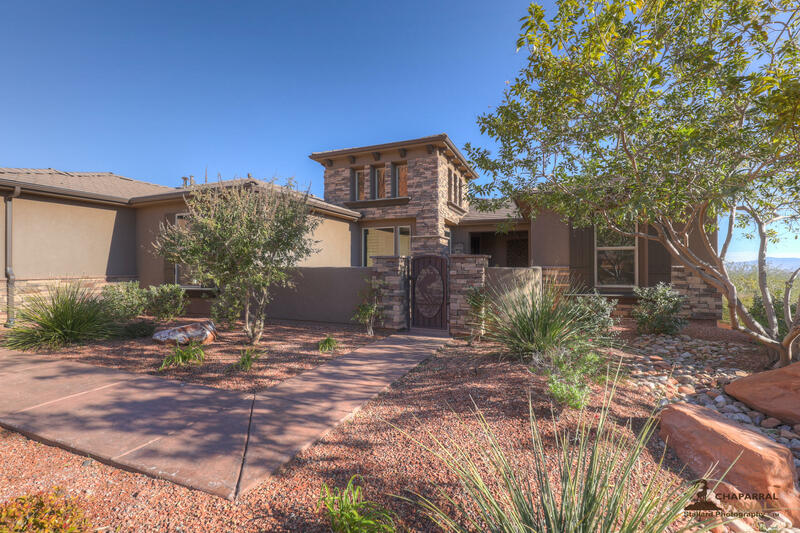 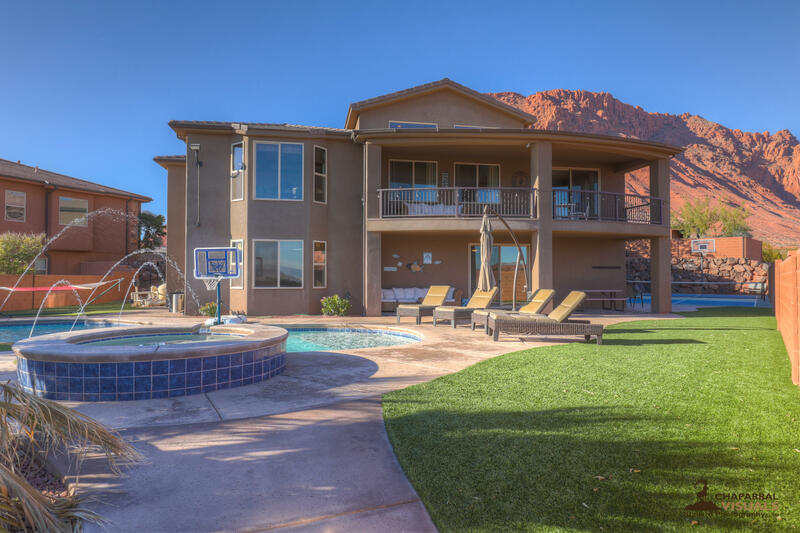 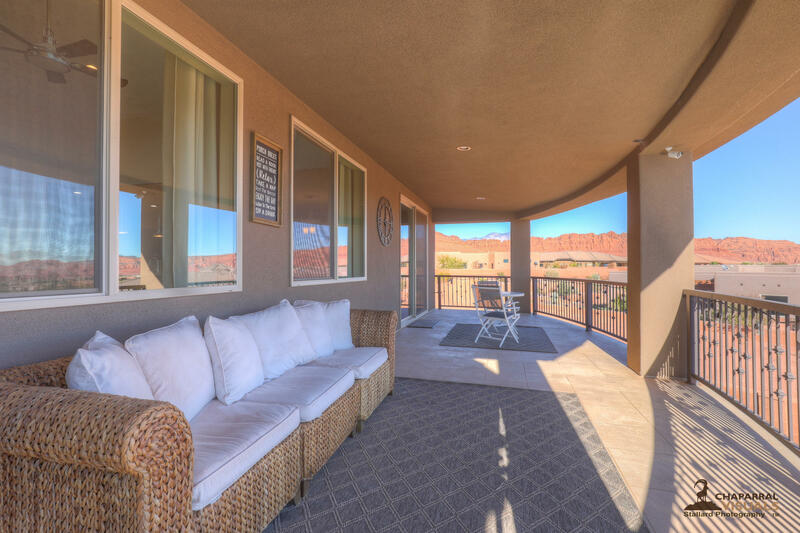 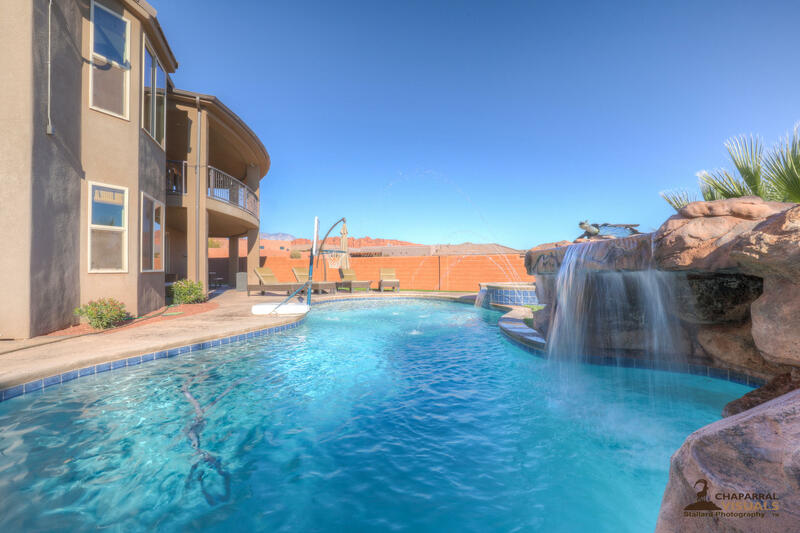 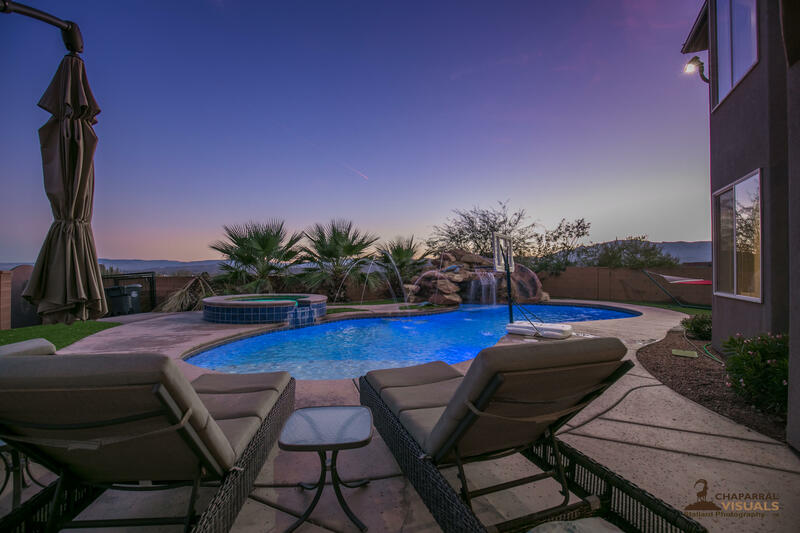 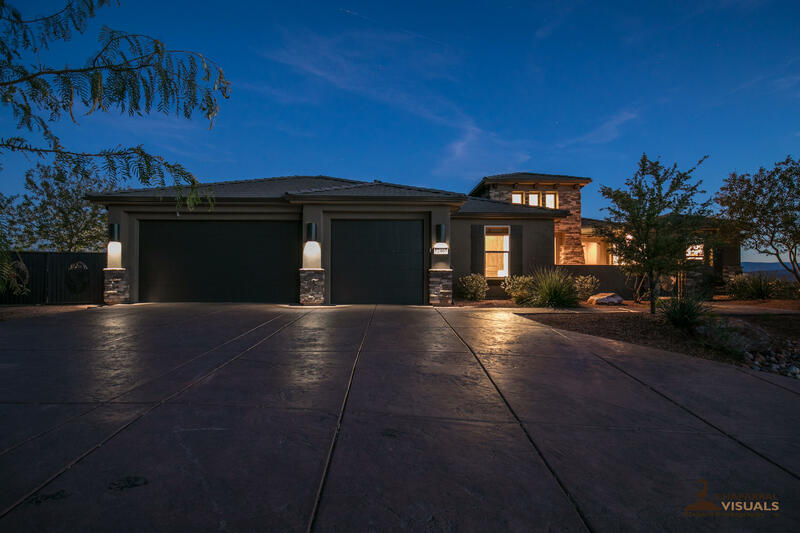 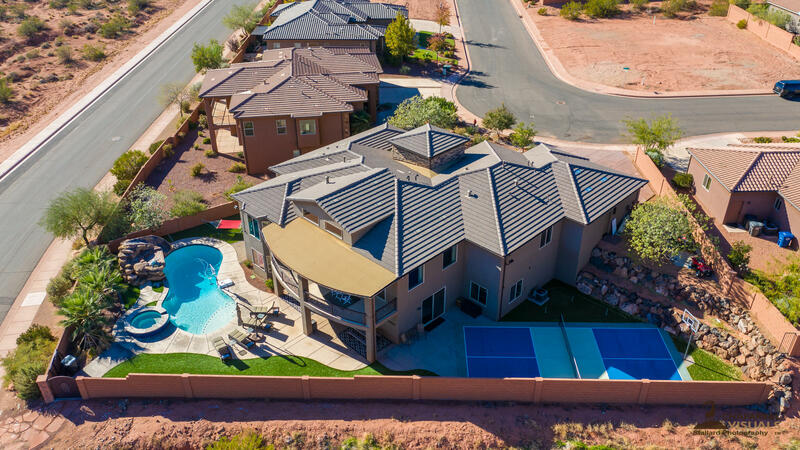 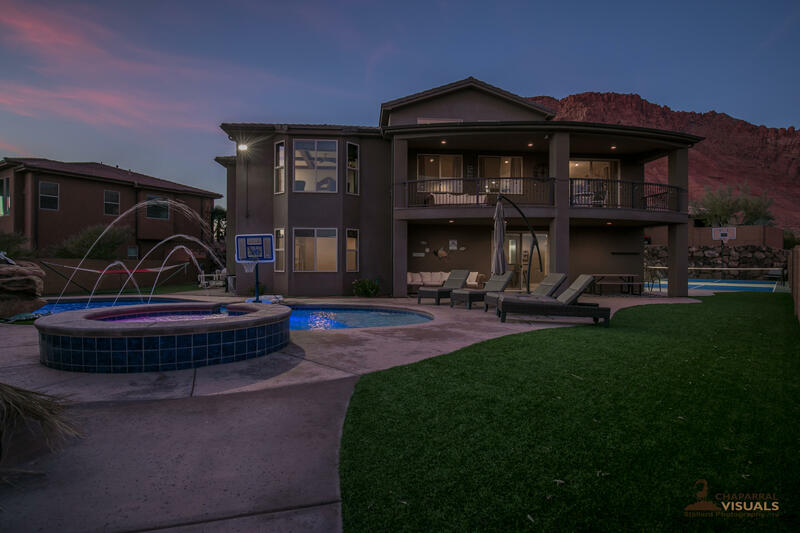 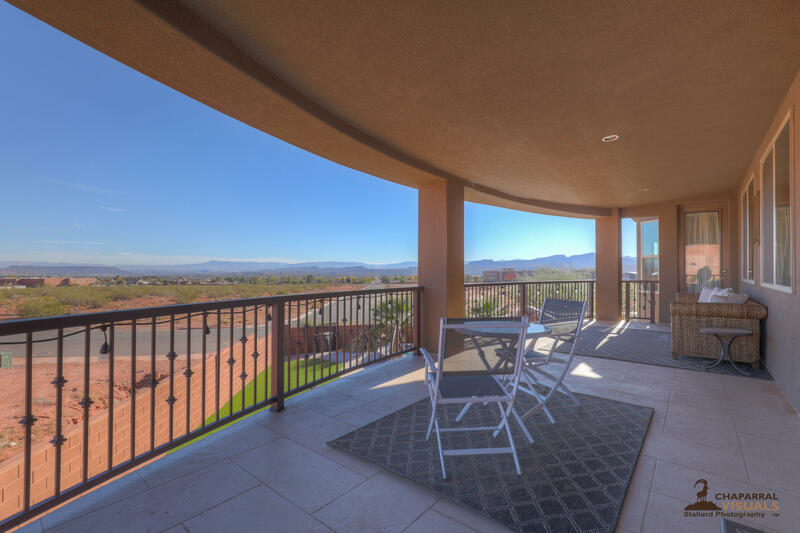 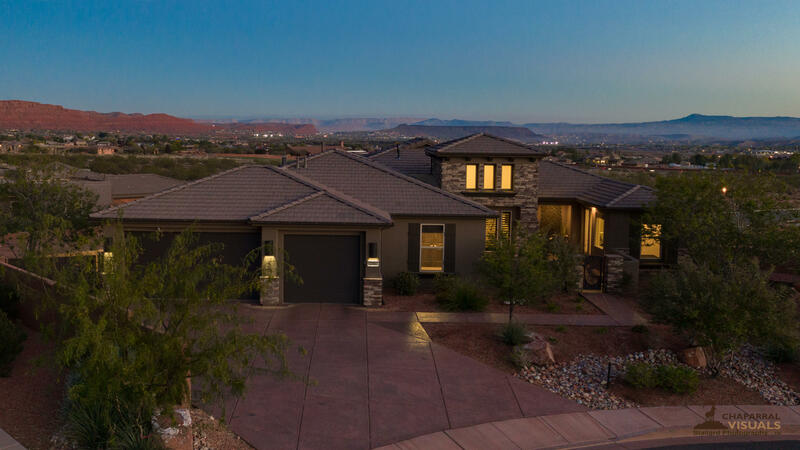 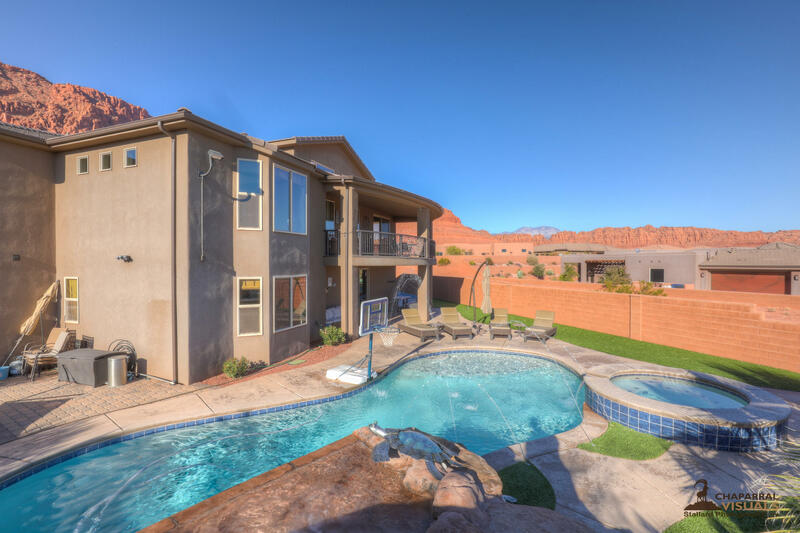 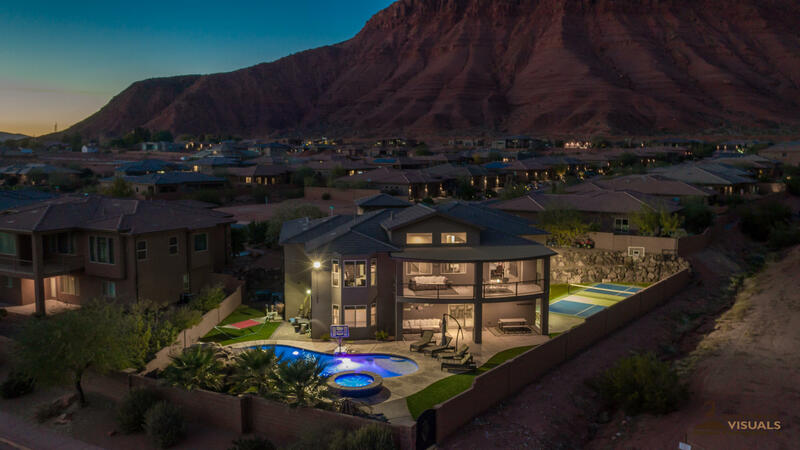 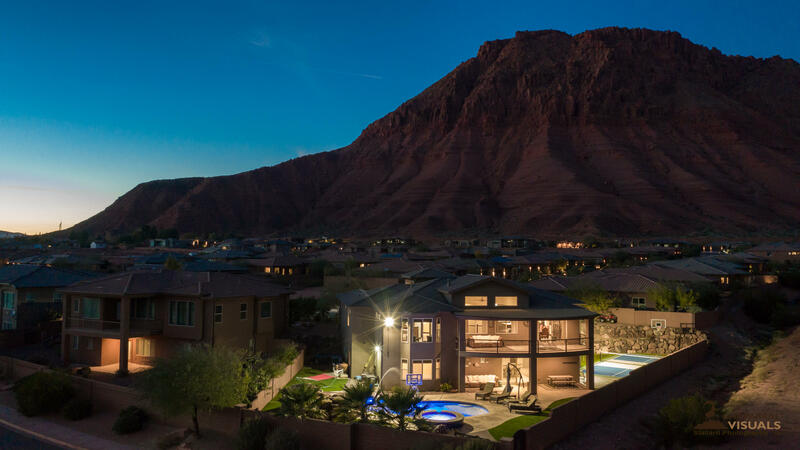 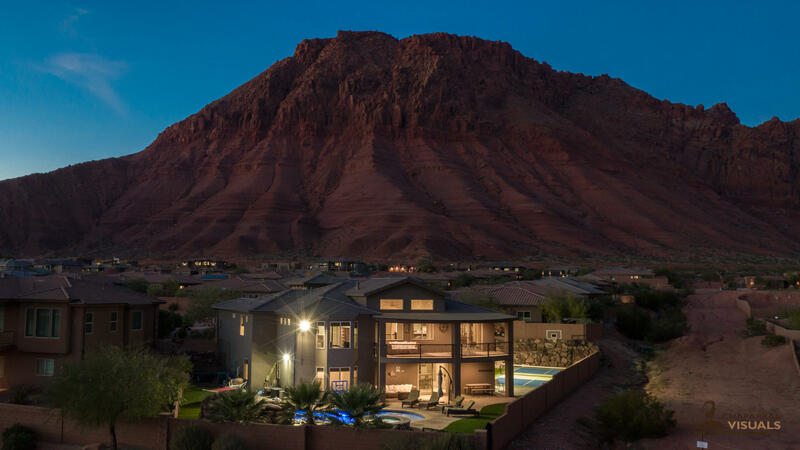 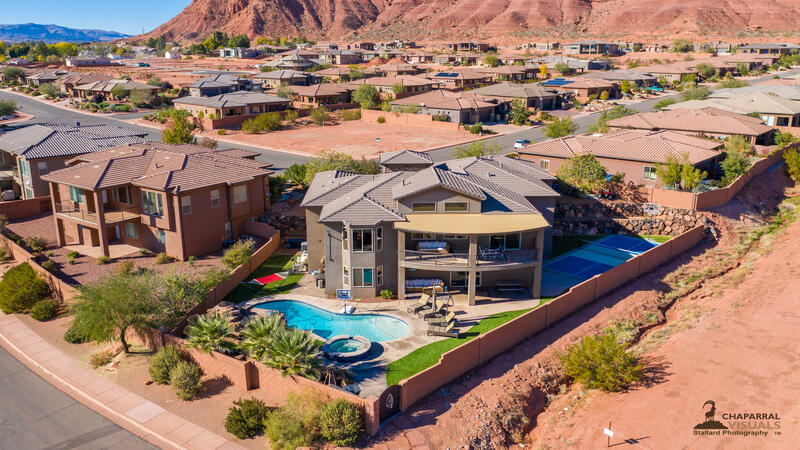 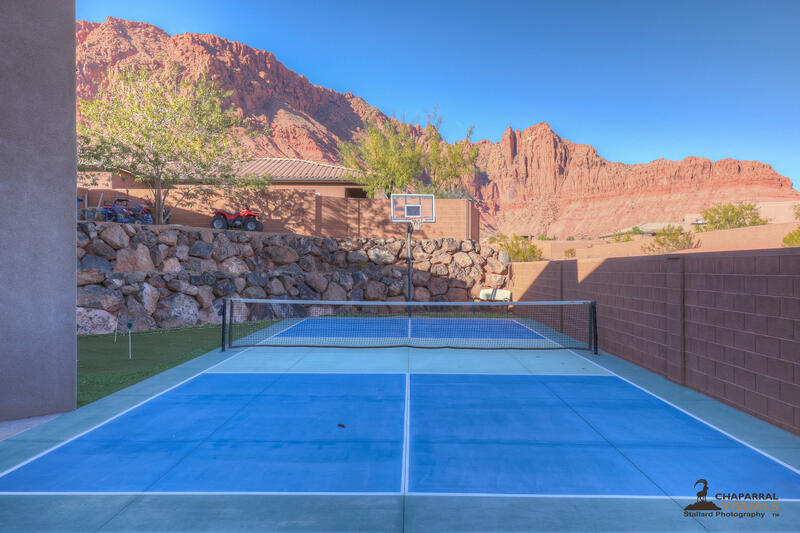 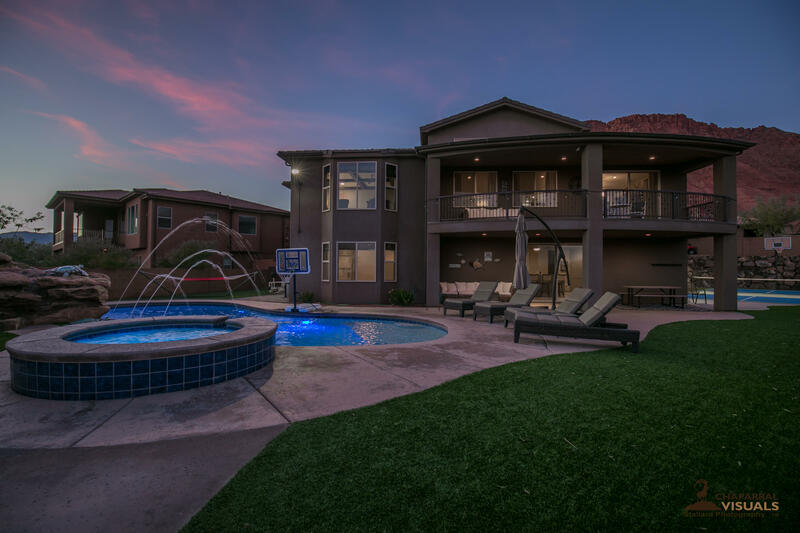 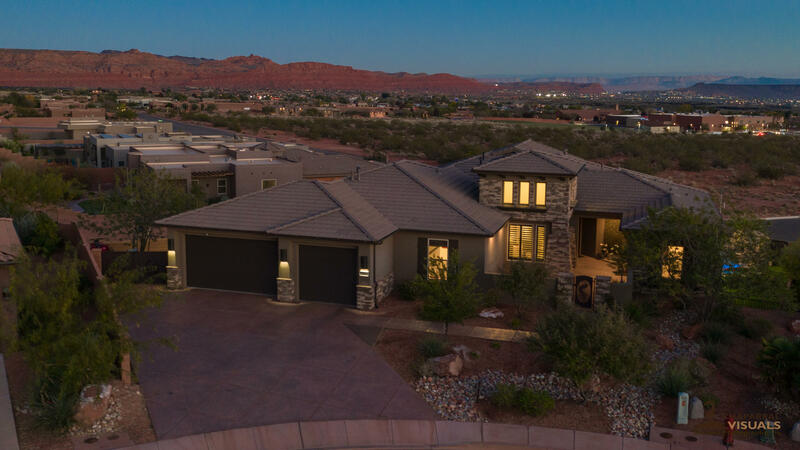 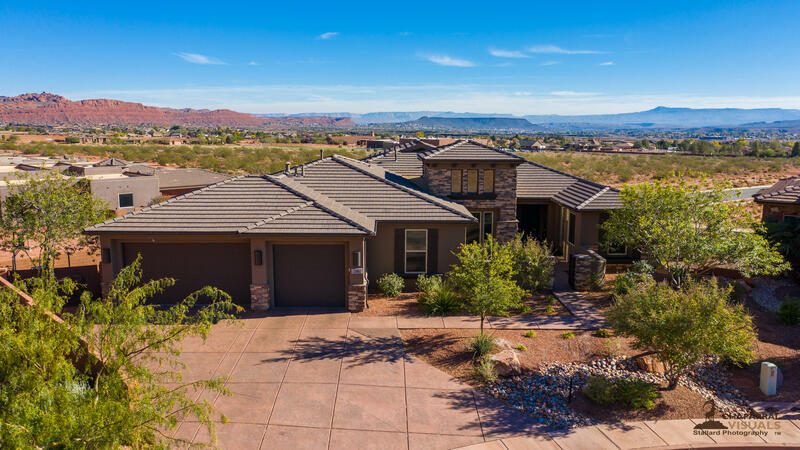 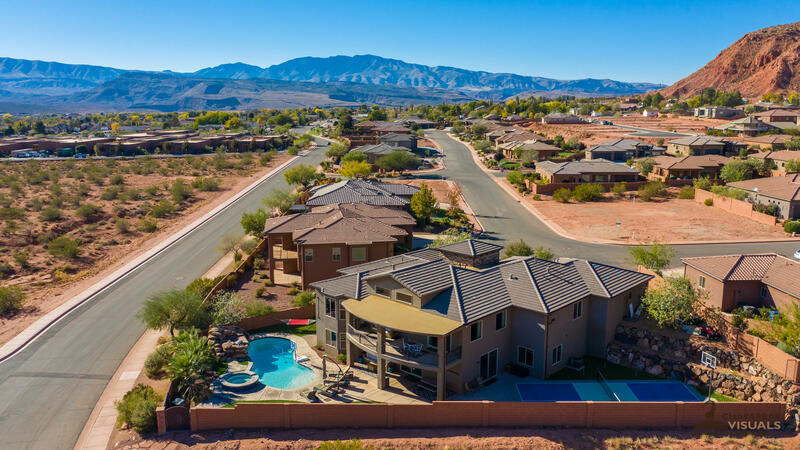 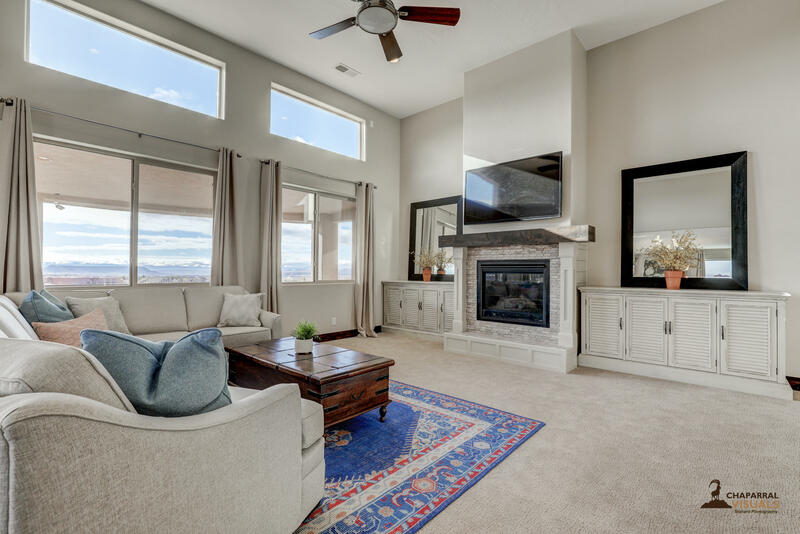 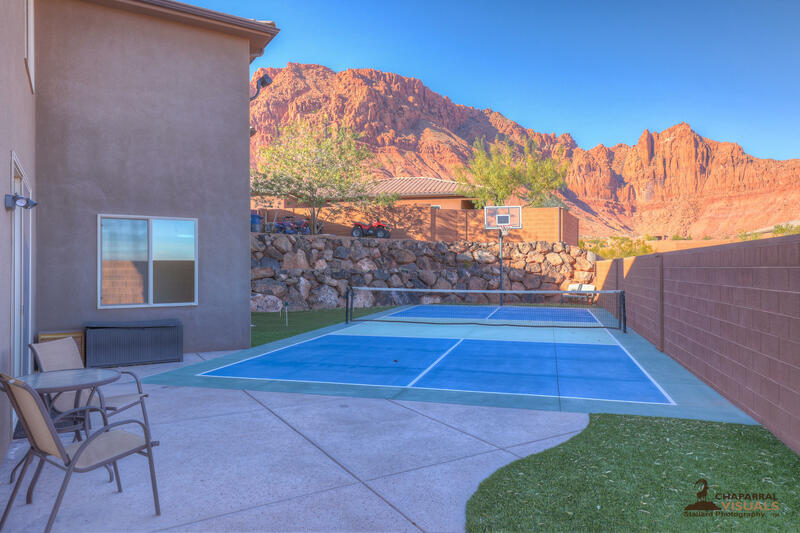 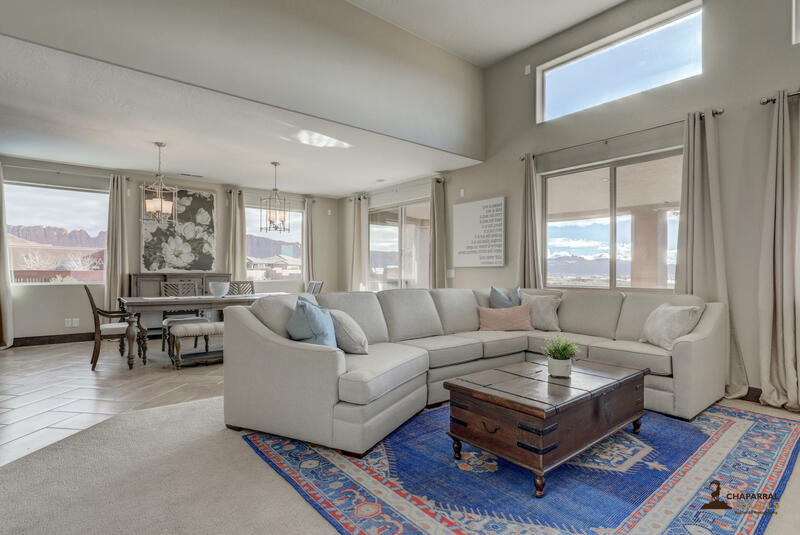 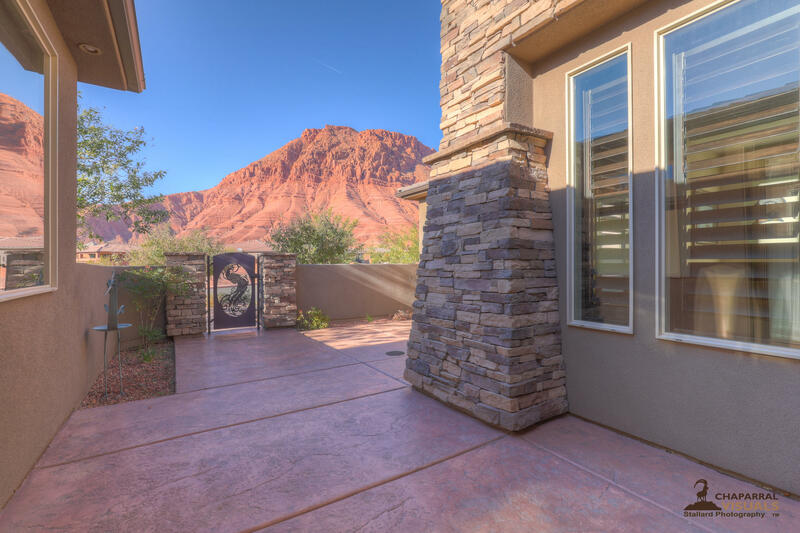 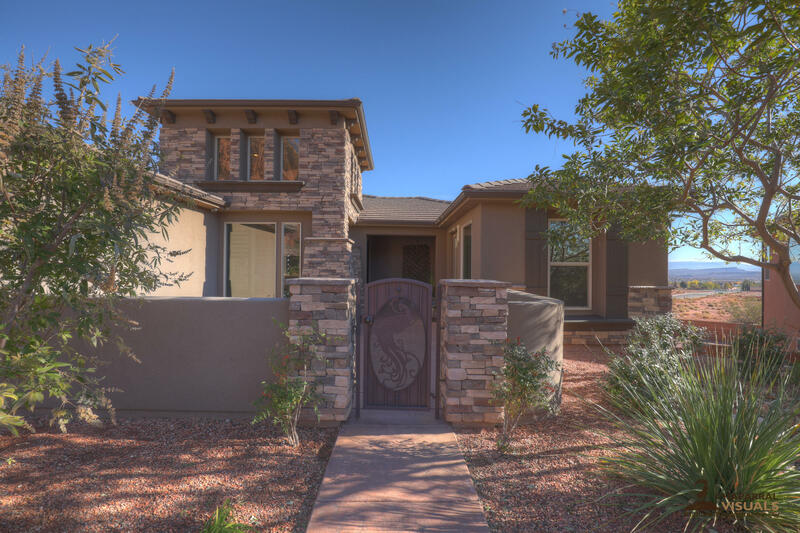 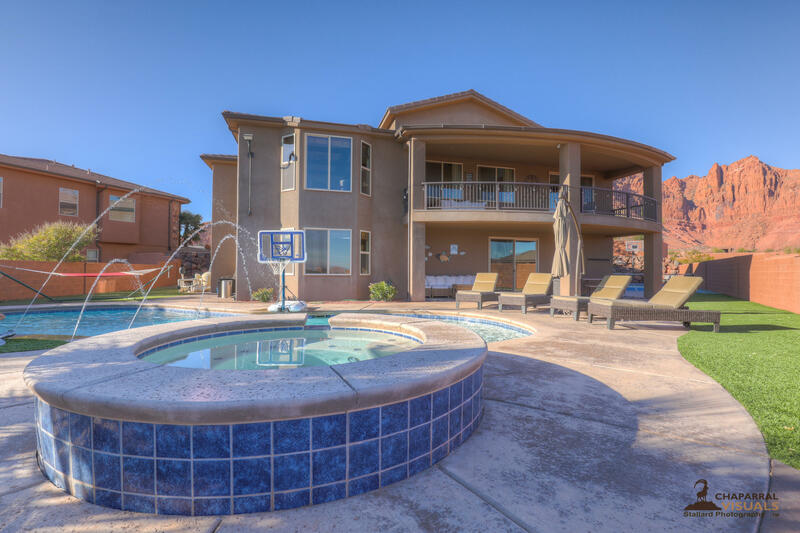 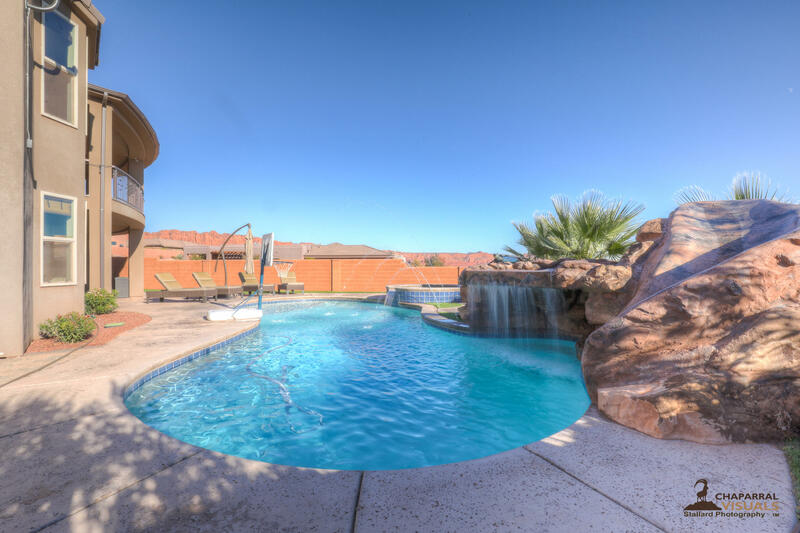 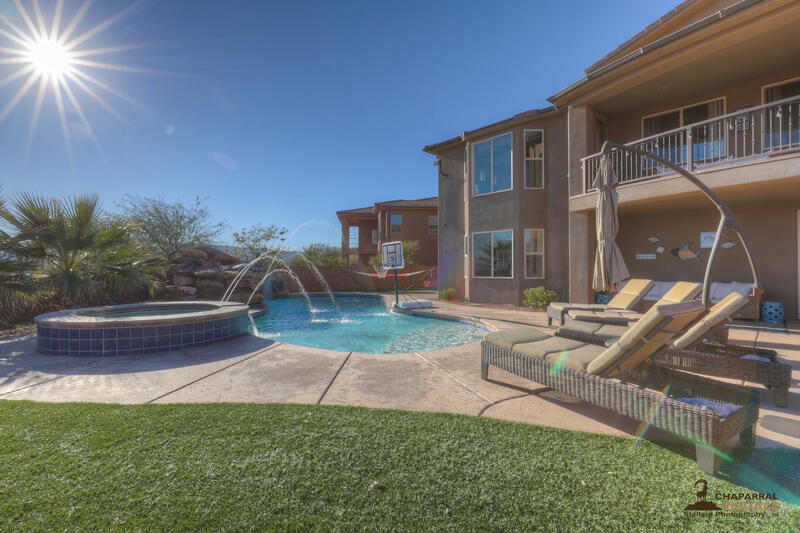 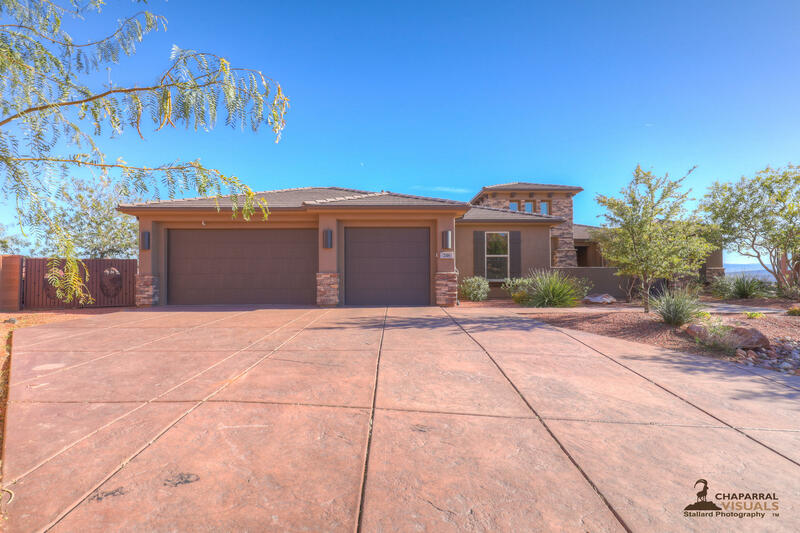 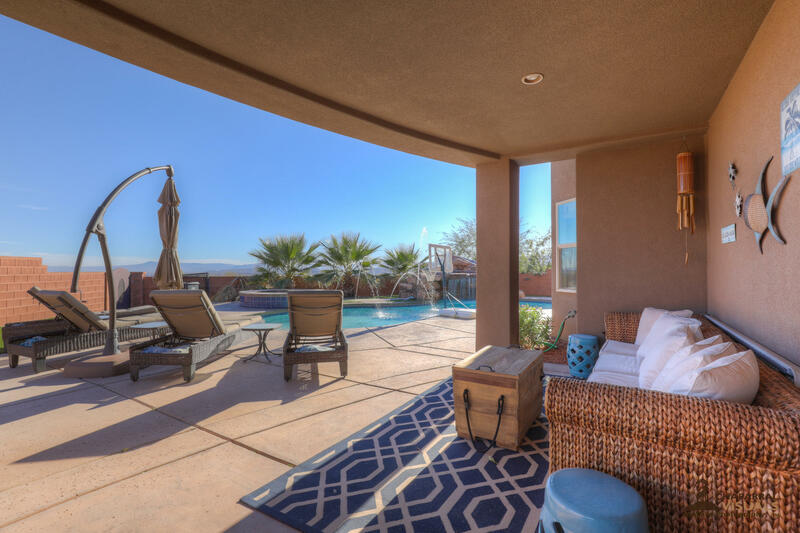 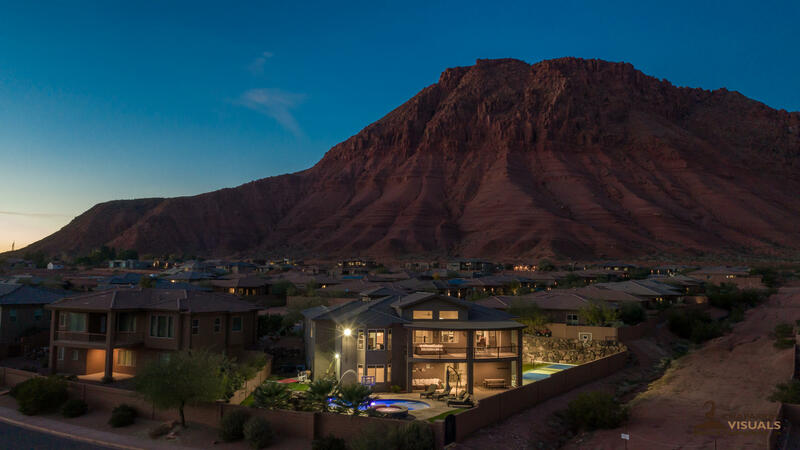 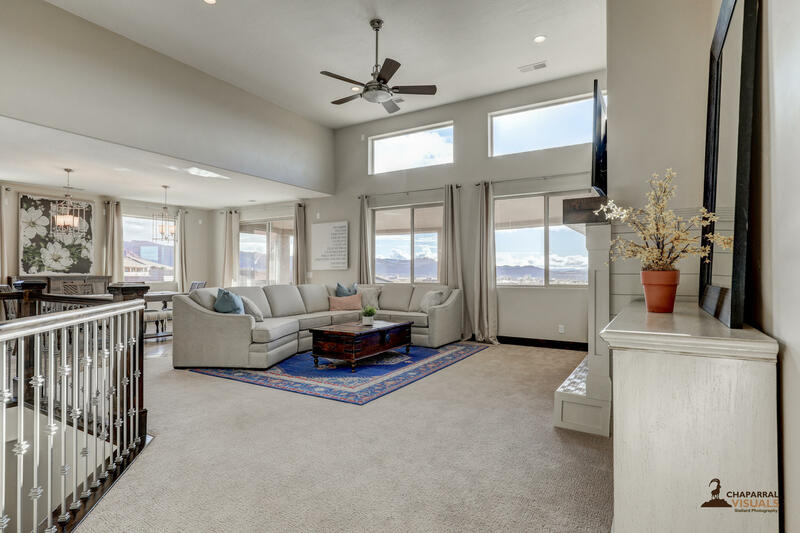 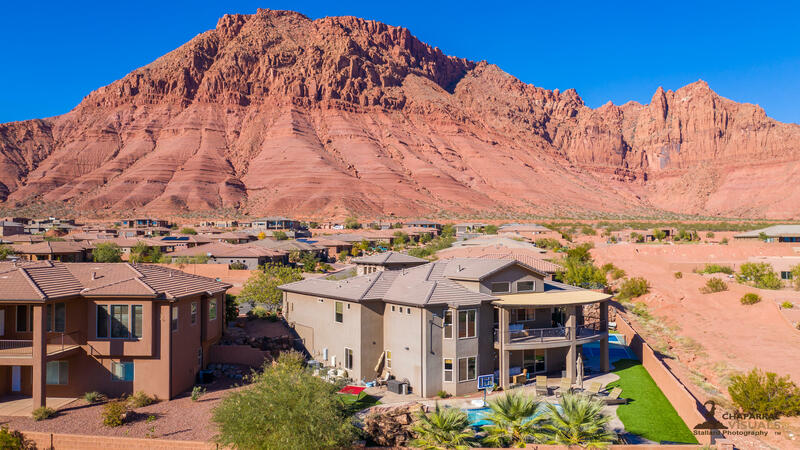 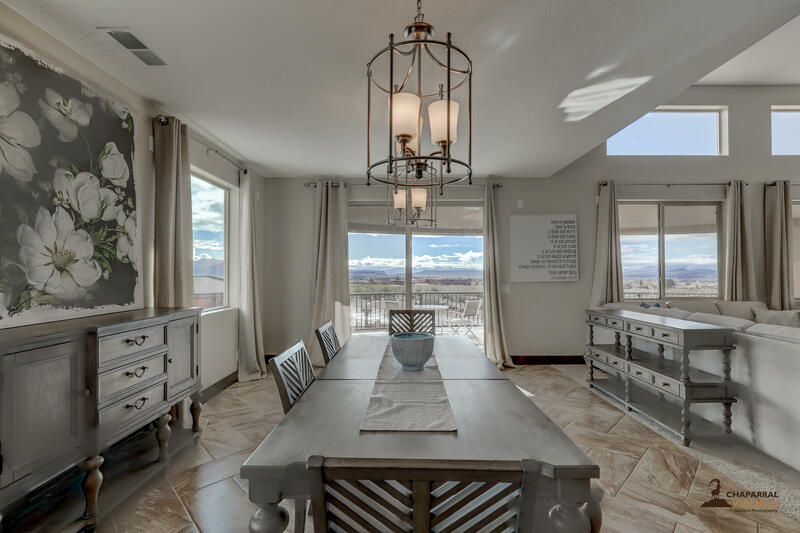 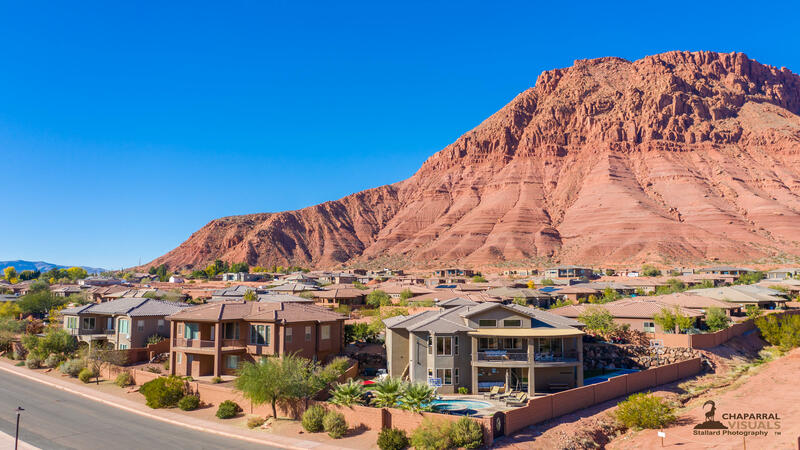 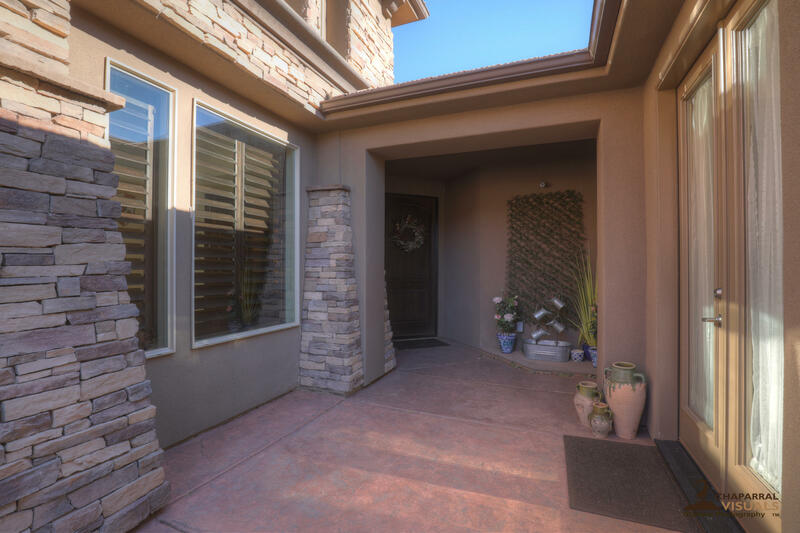 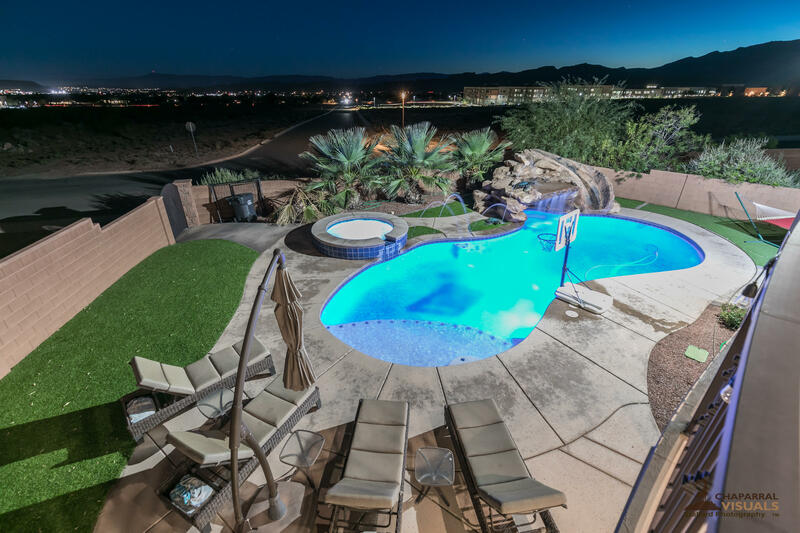 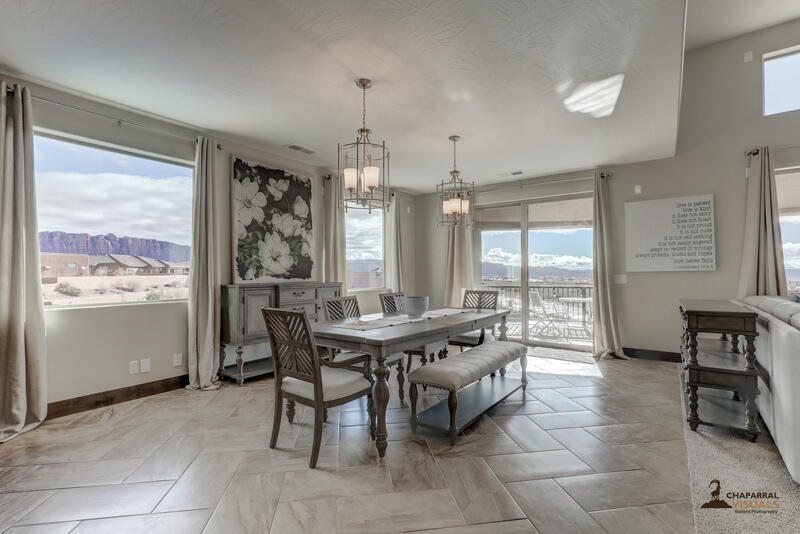 You can have all this under $900k, only $40 HOA fee, and with incredible views of Snow Canyon. 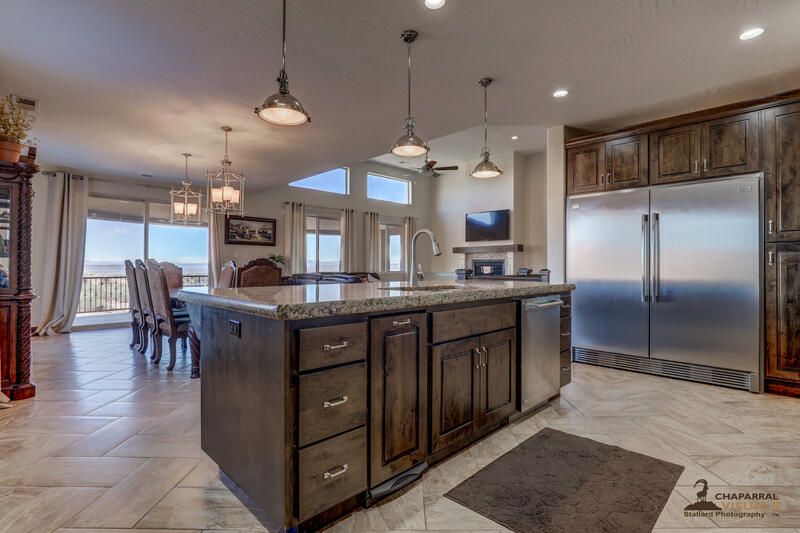 This one is sure to be a favorite and a hard to find jewel that doesn't come around often.